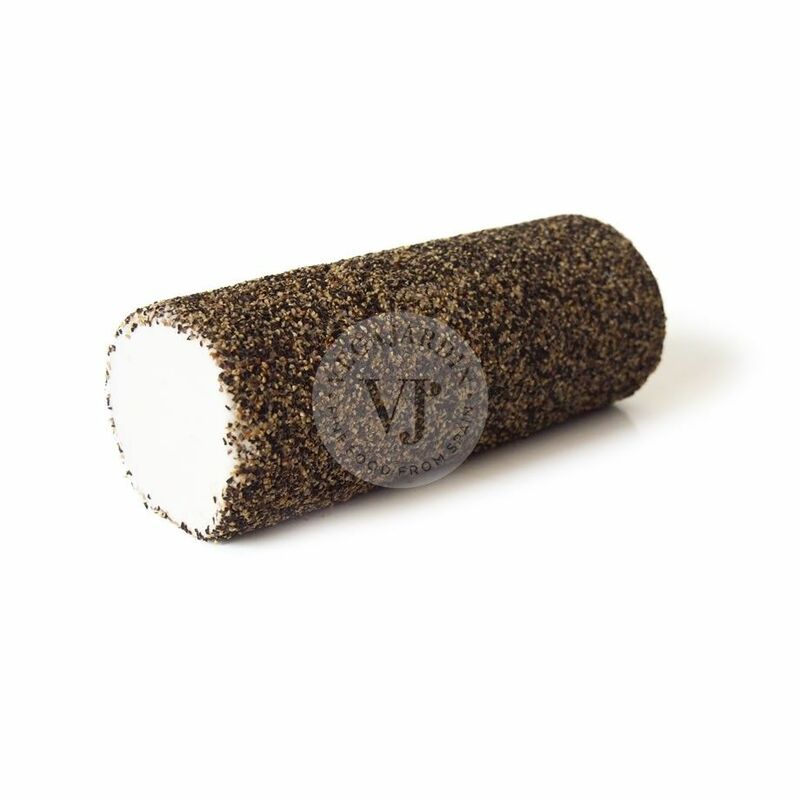 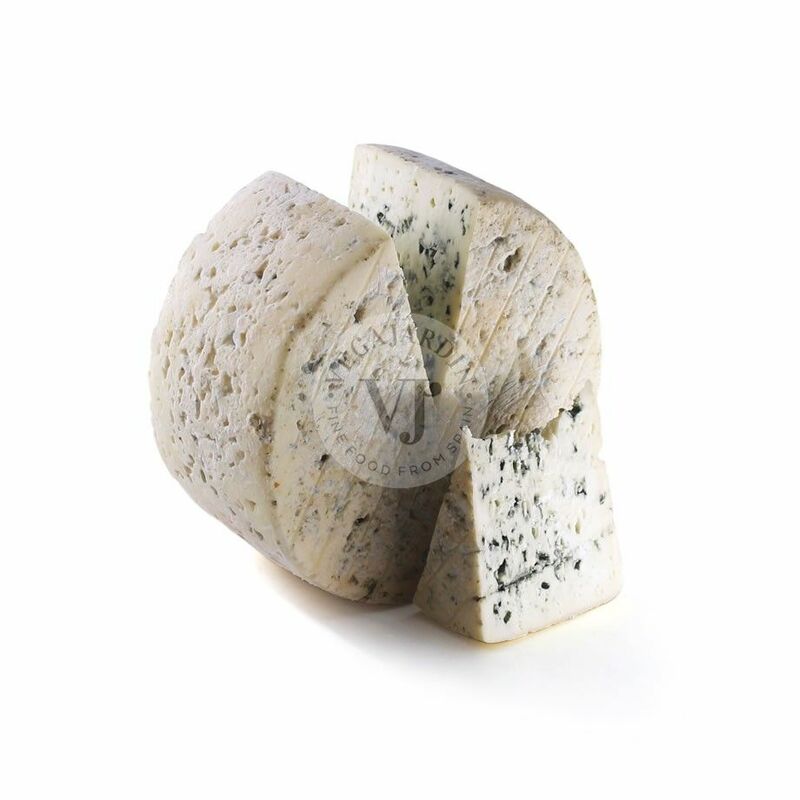 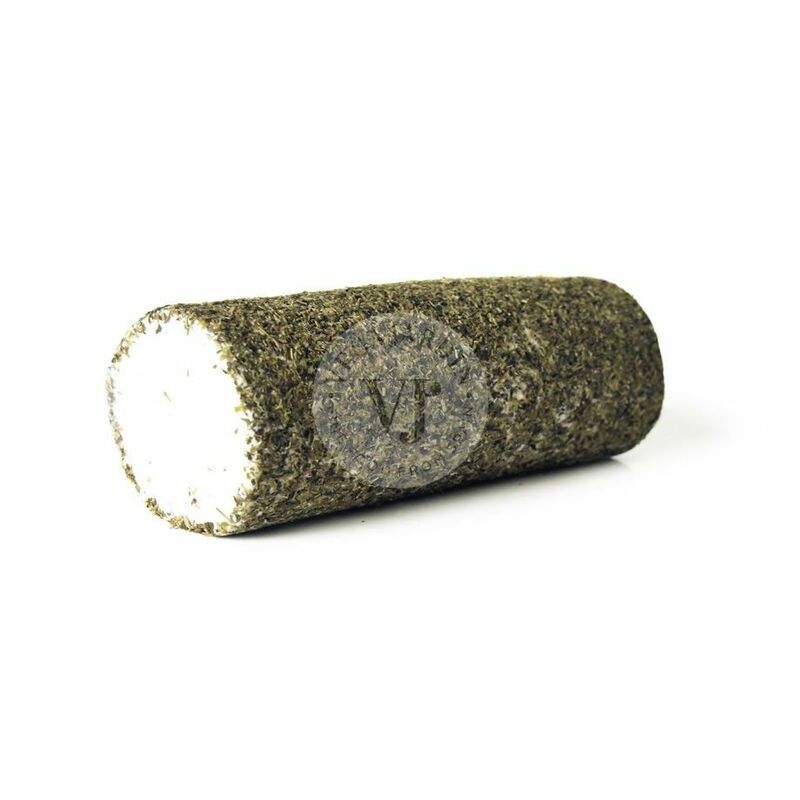 A soft cheese covered with a thin edible natural rind of veggy ash and the molds Penicilium and Geotrichum. 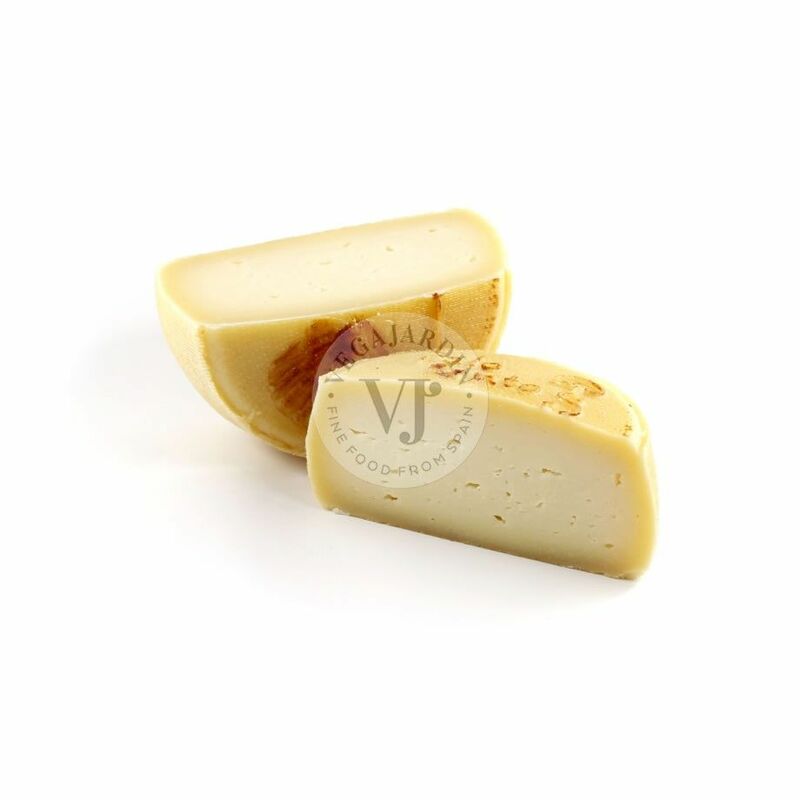 It has a fresh flavour slightly acidulated and a mild hazelnut flavour. 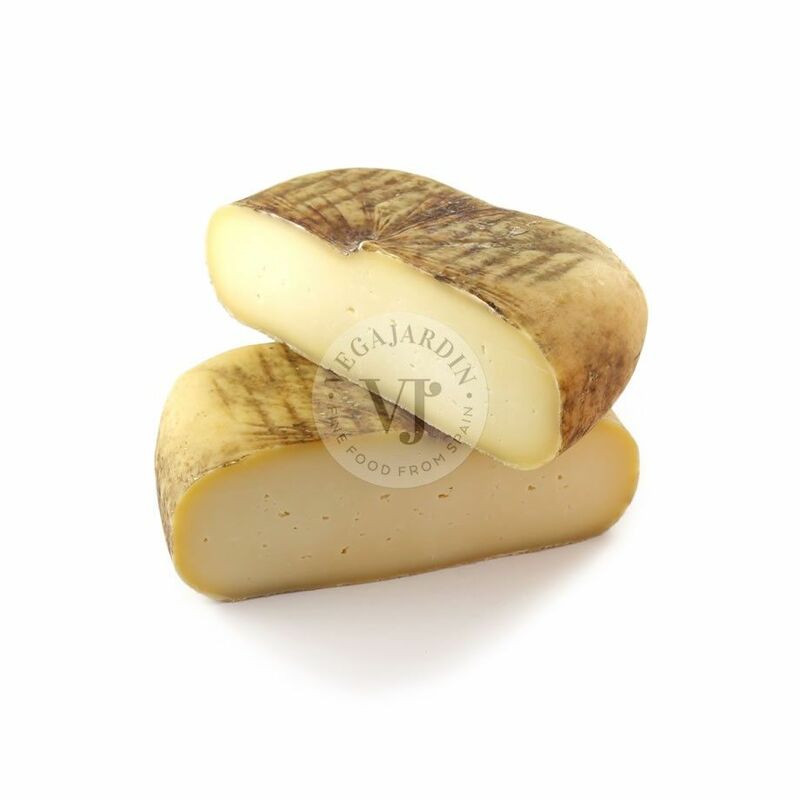 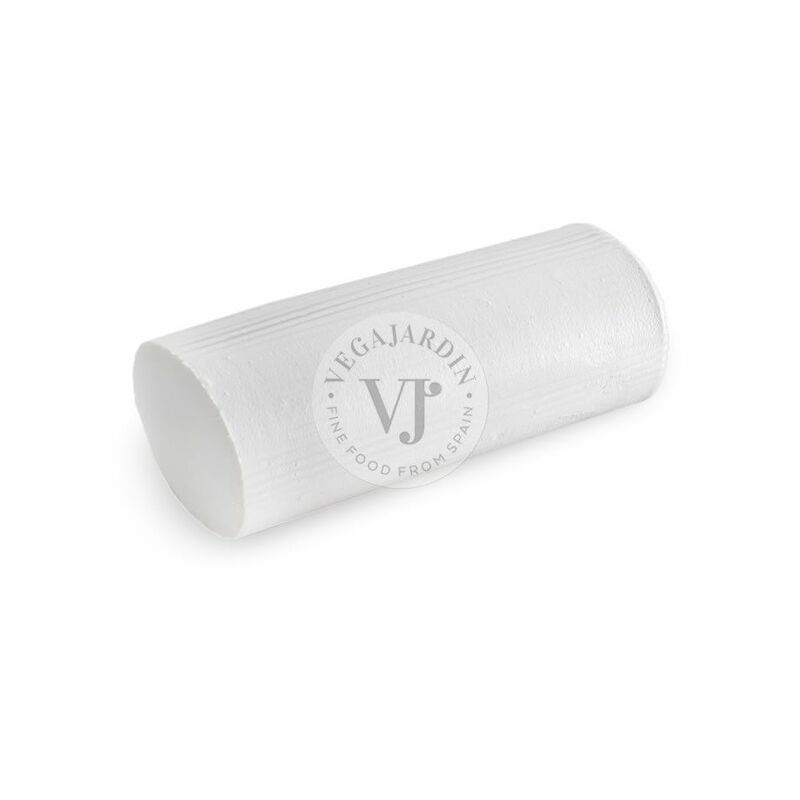 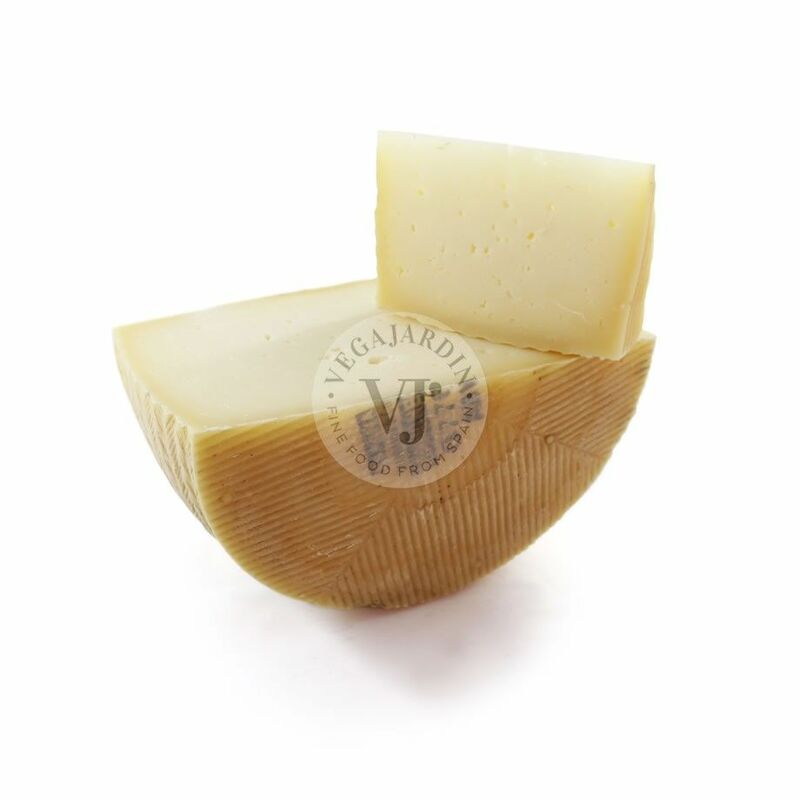 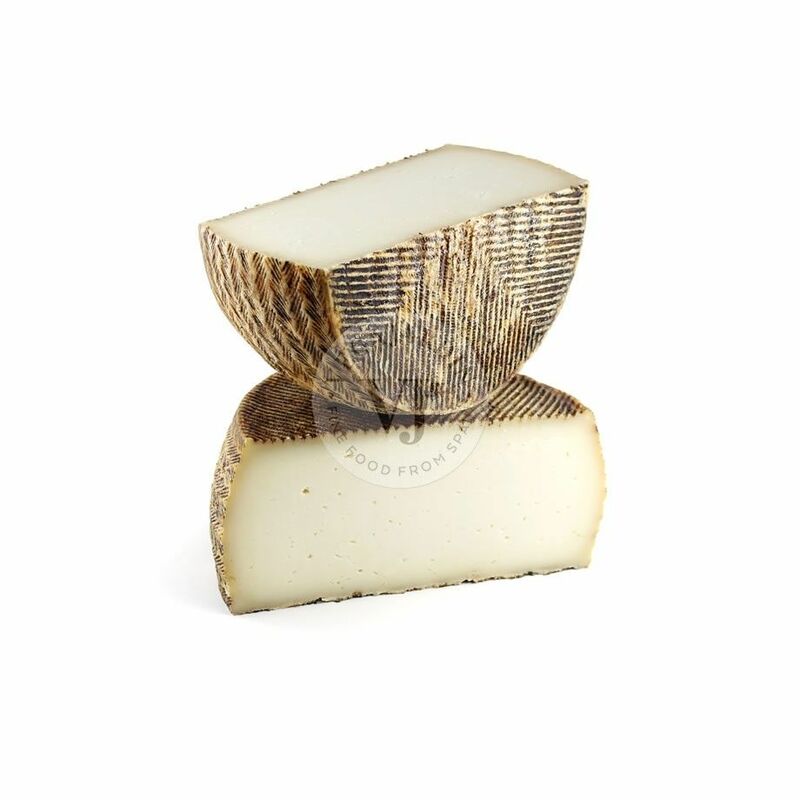 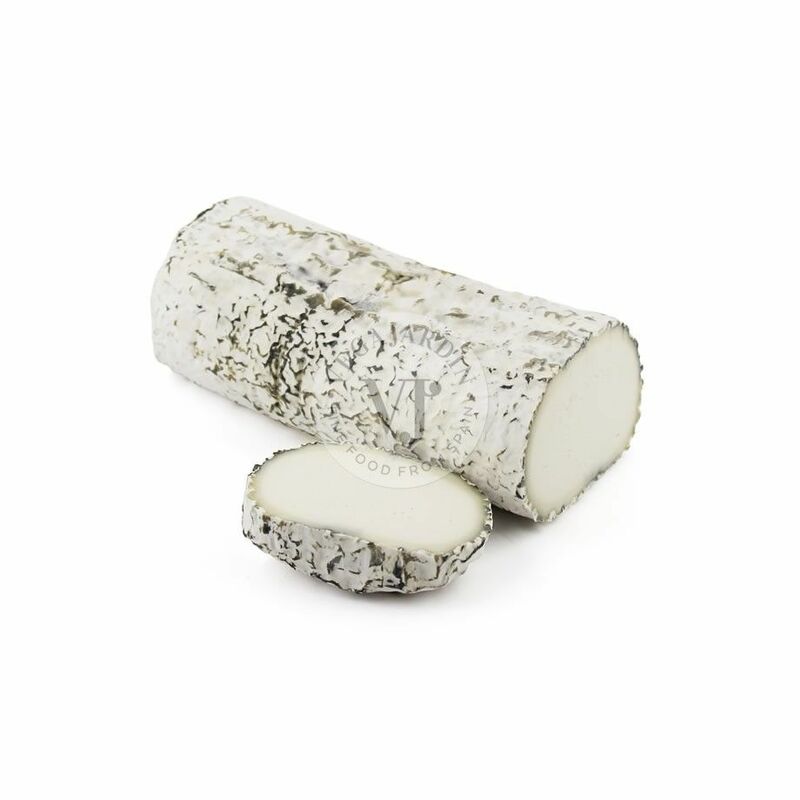 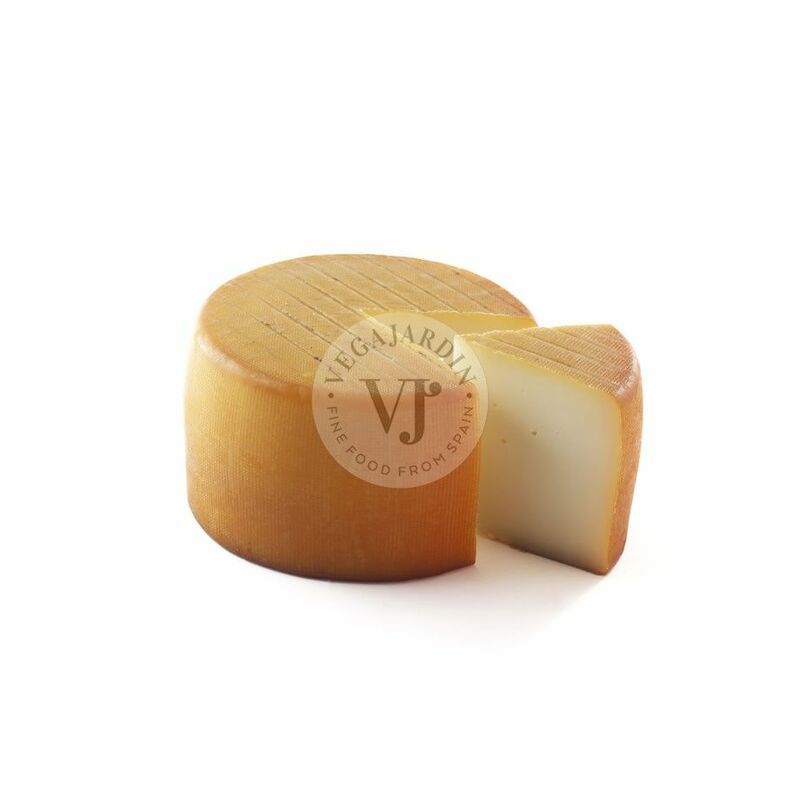 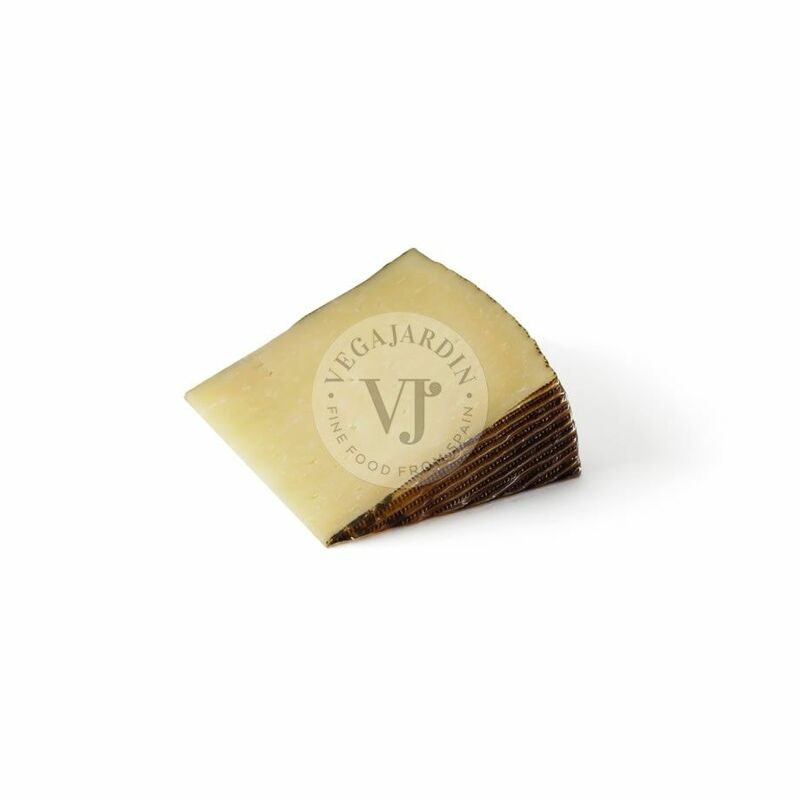 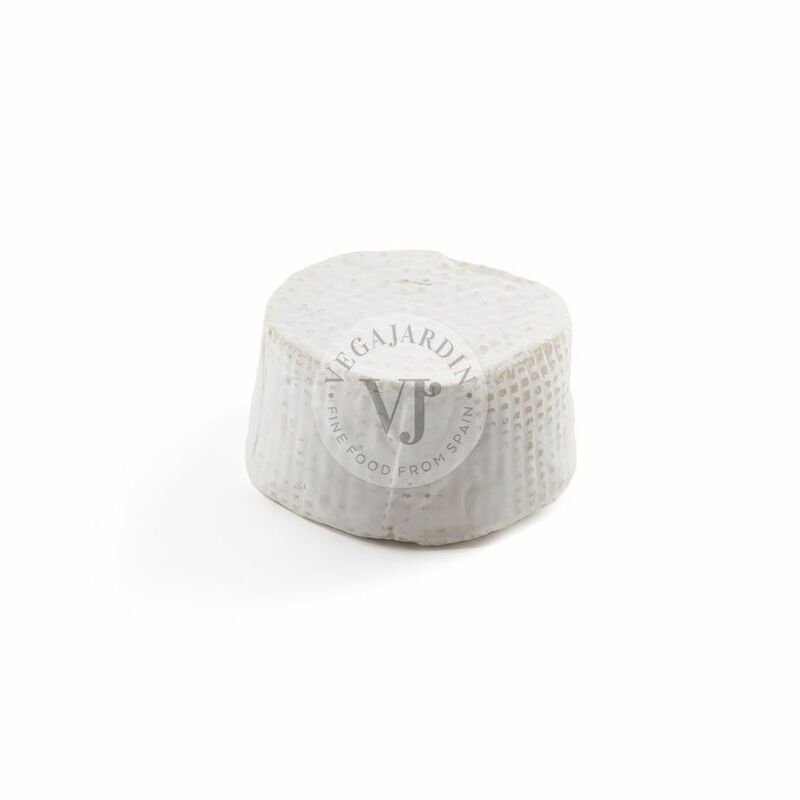 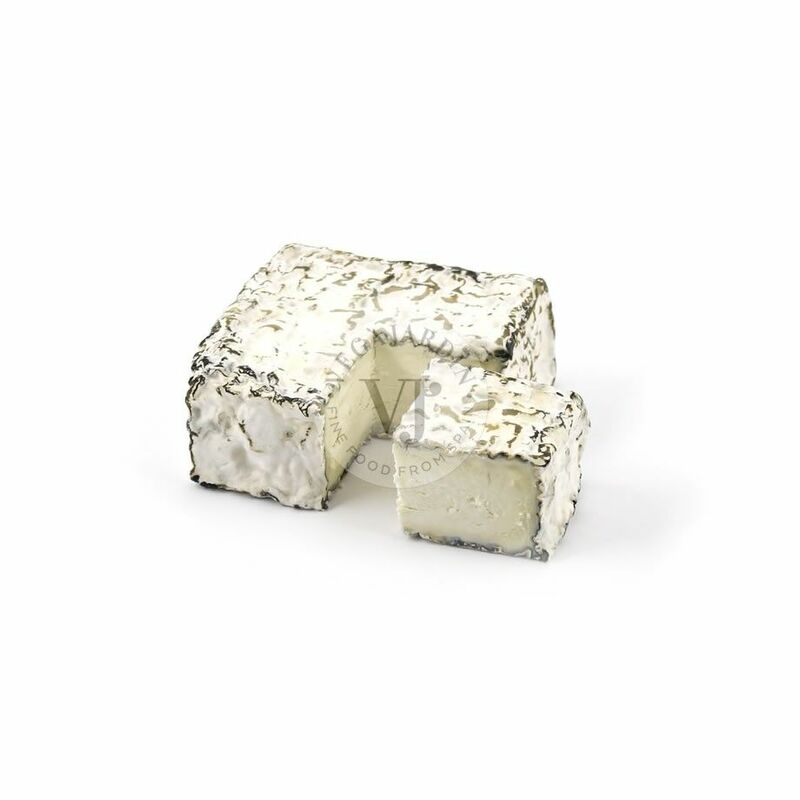 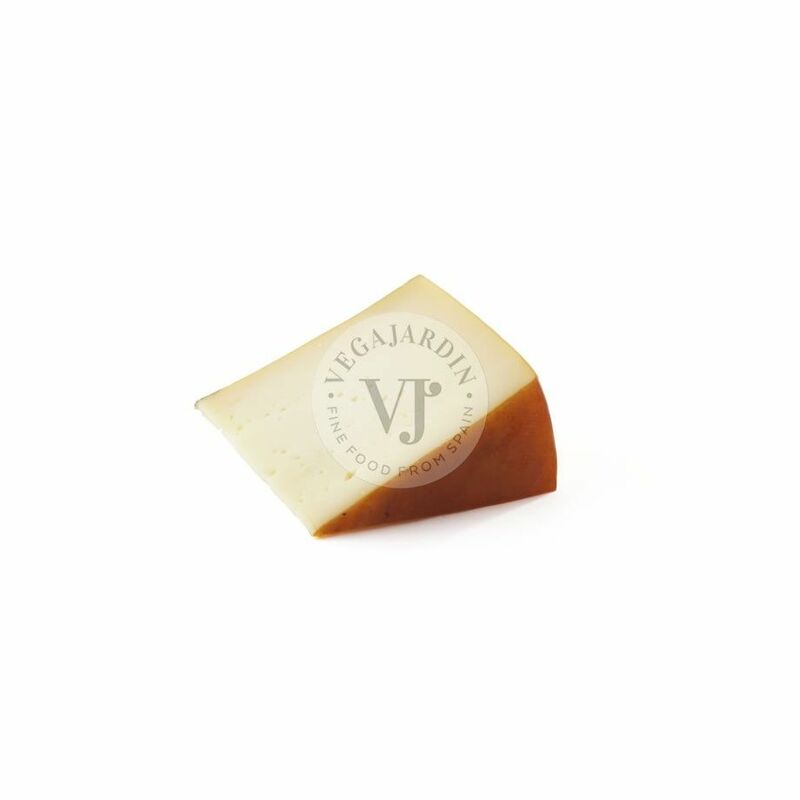 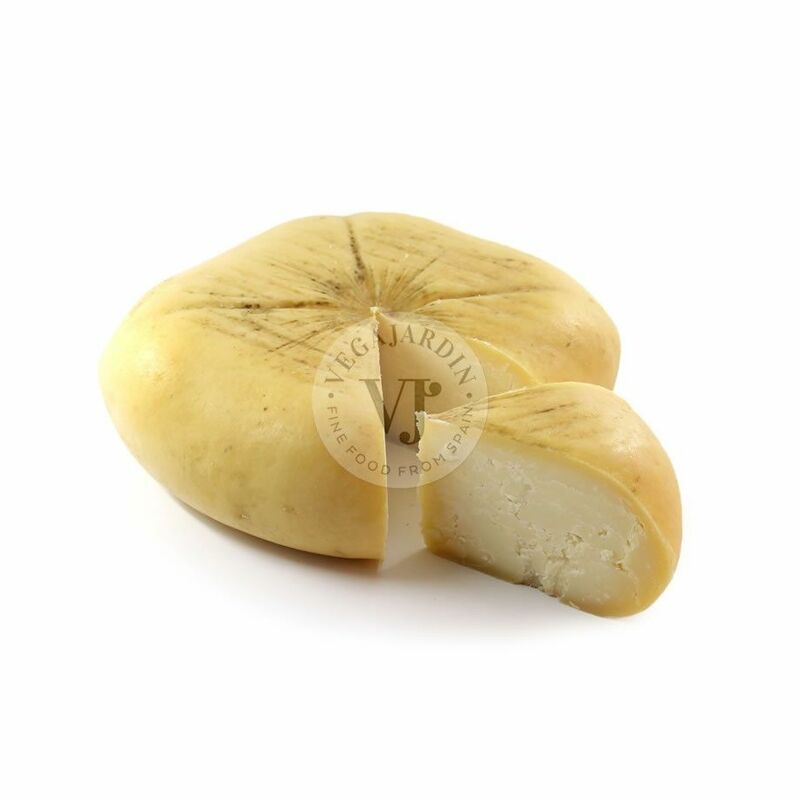 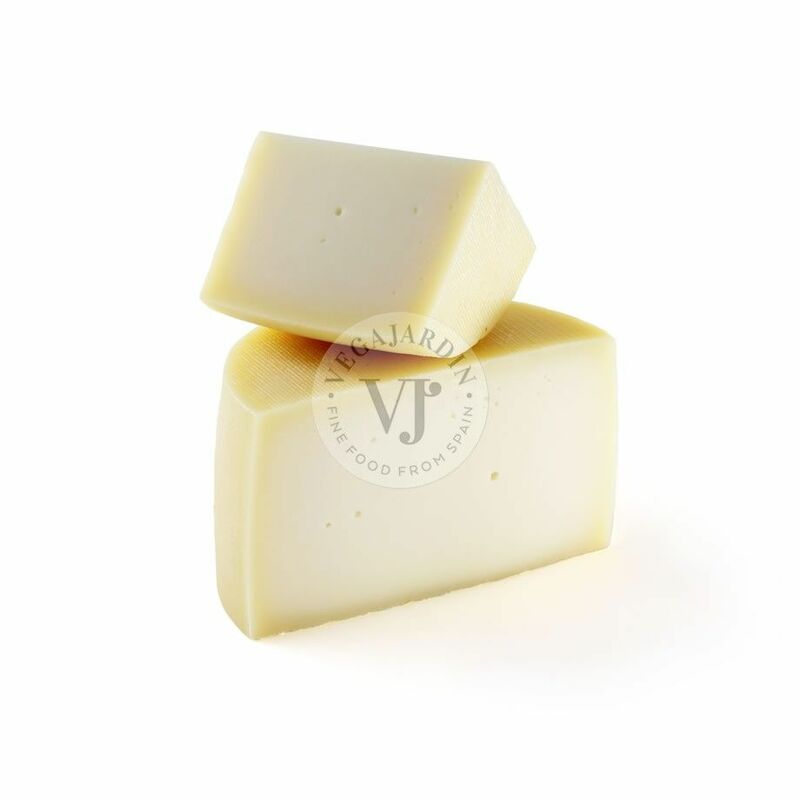 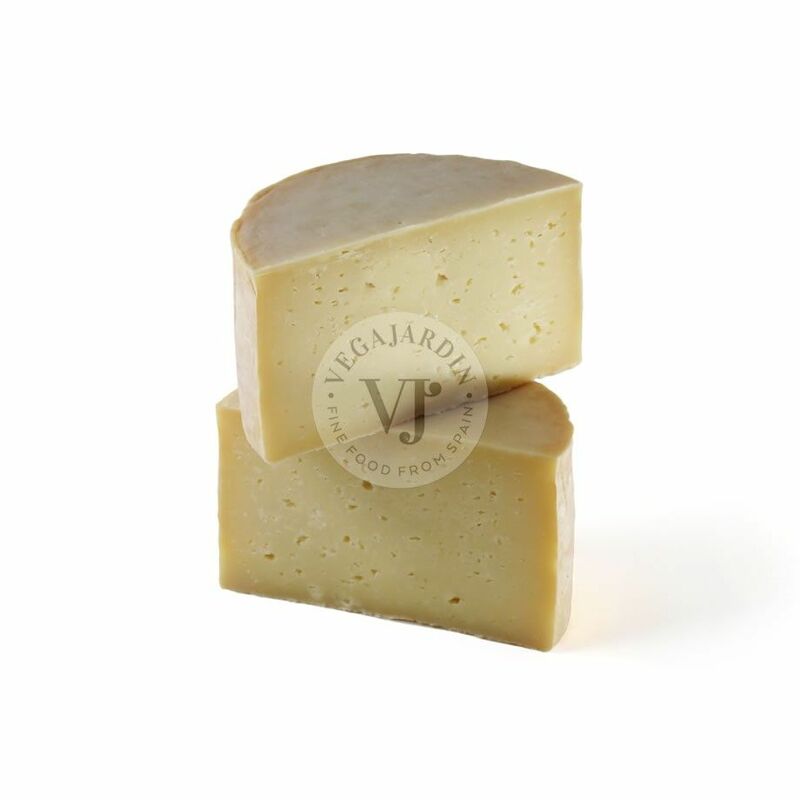 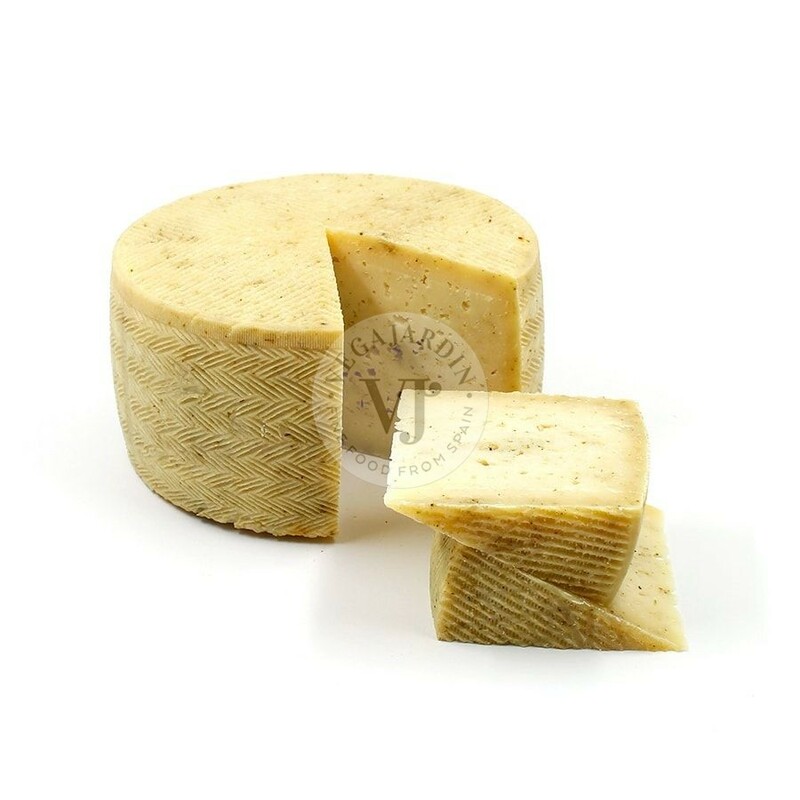 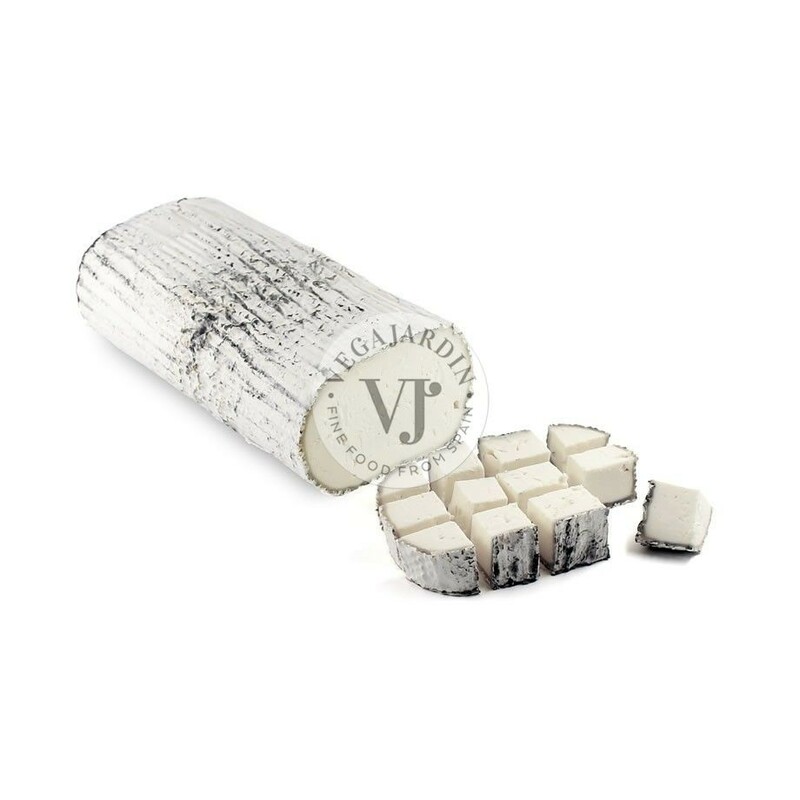 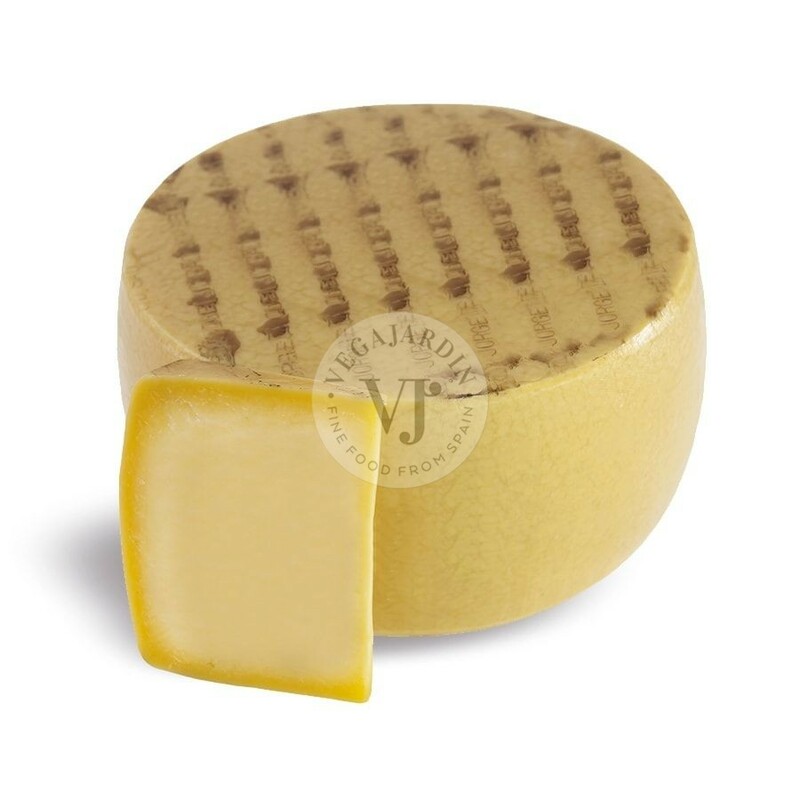 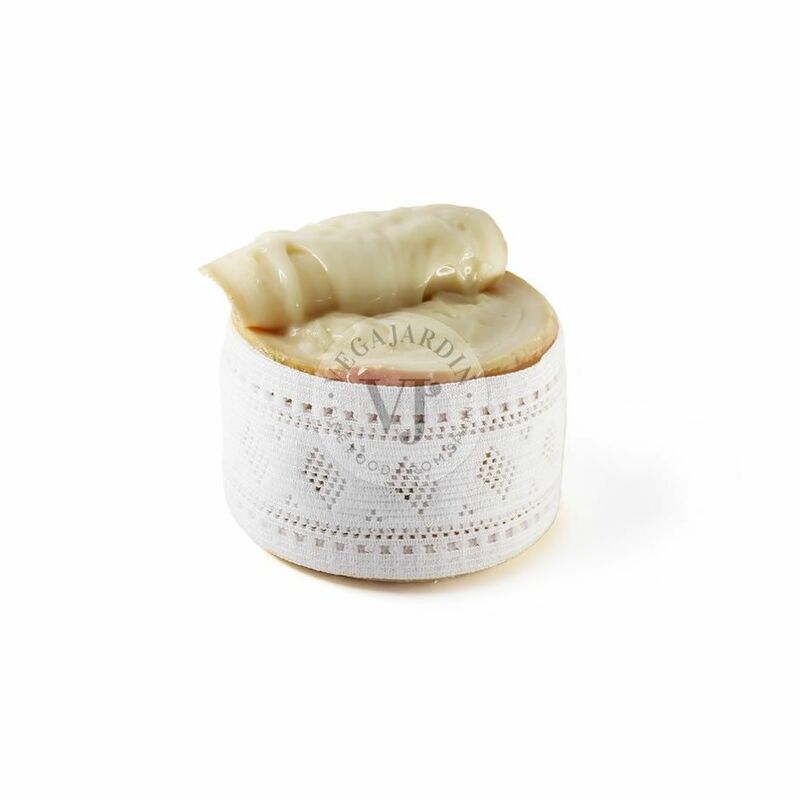 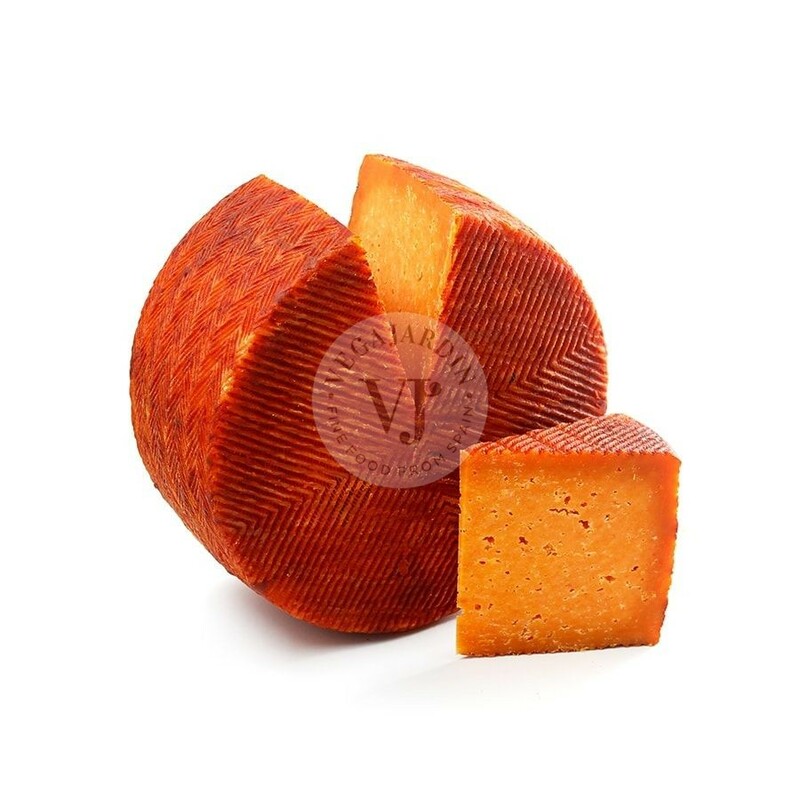 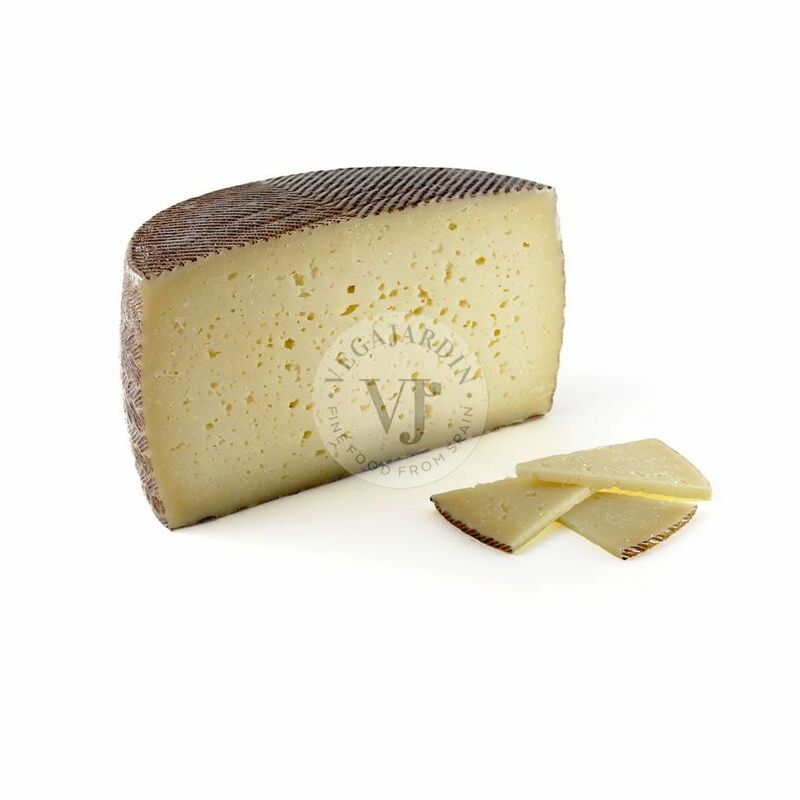 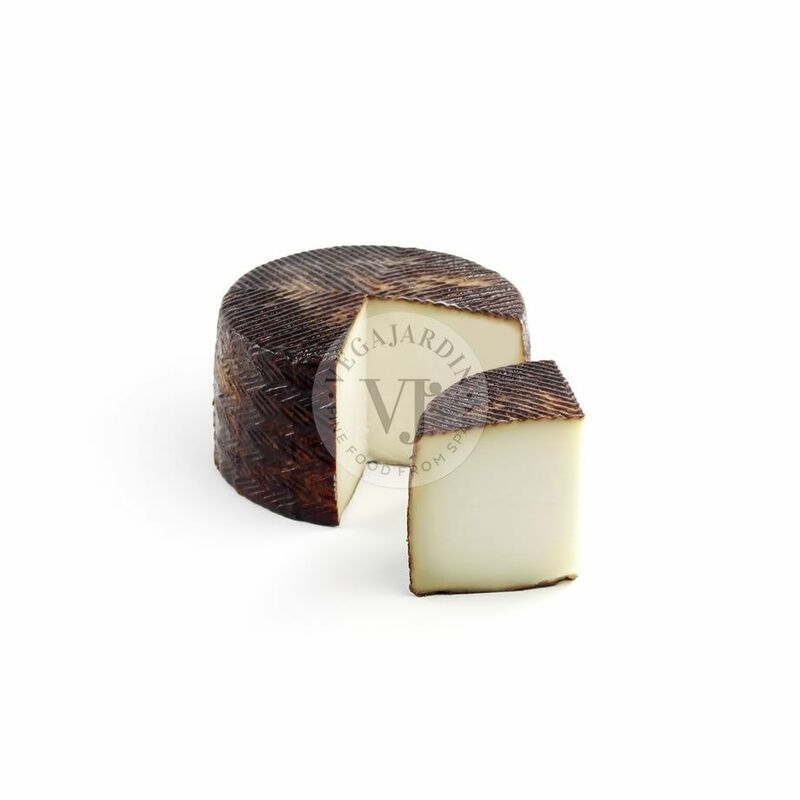 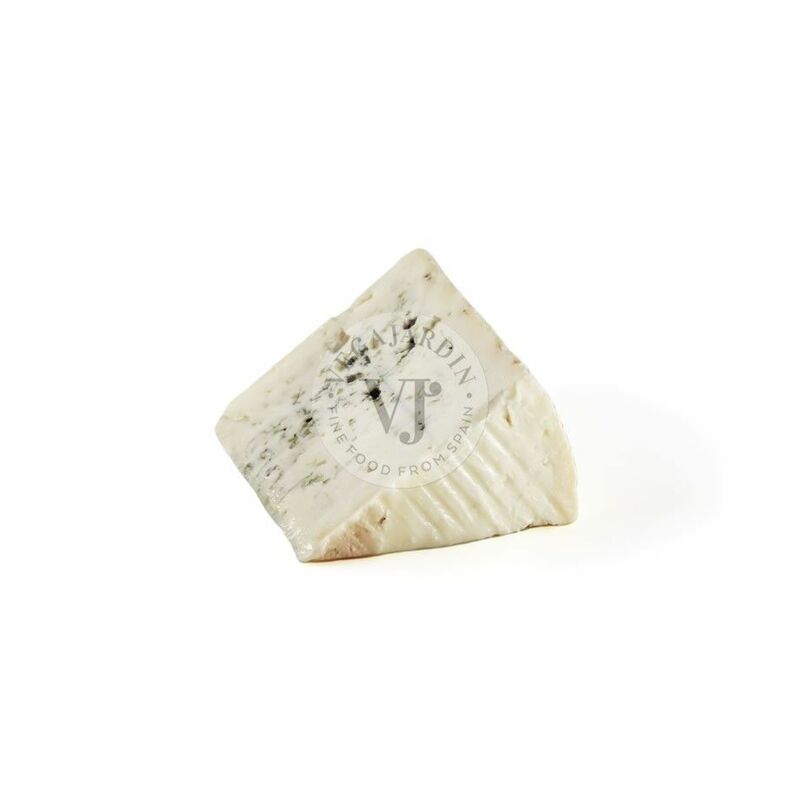 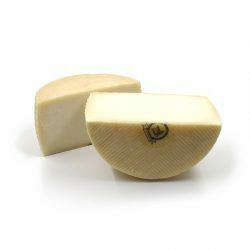 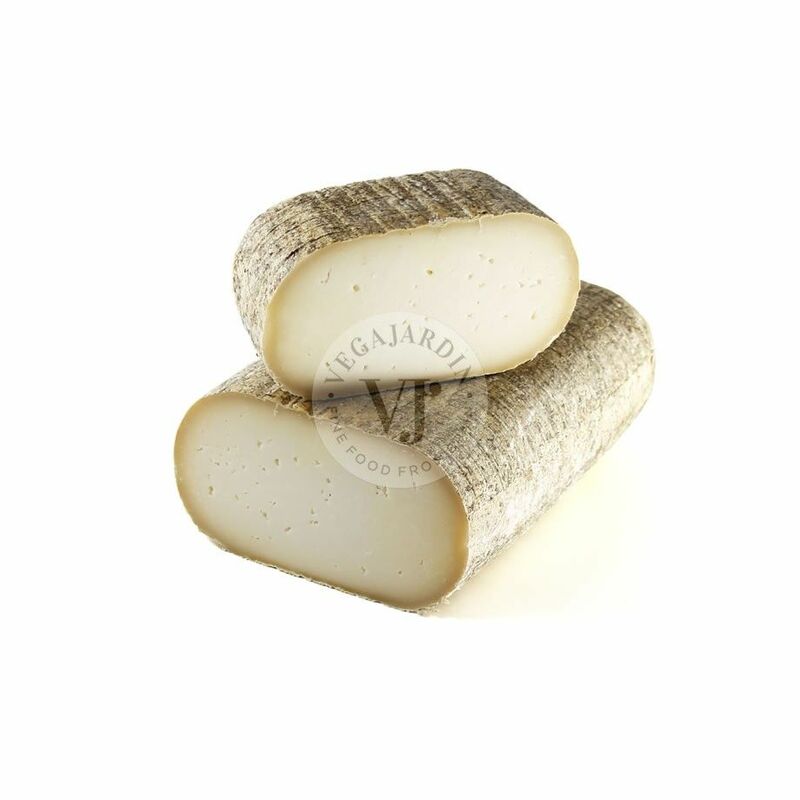 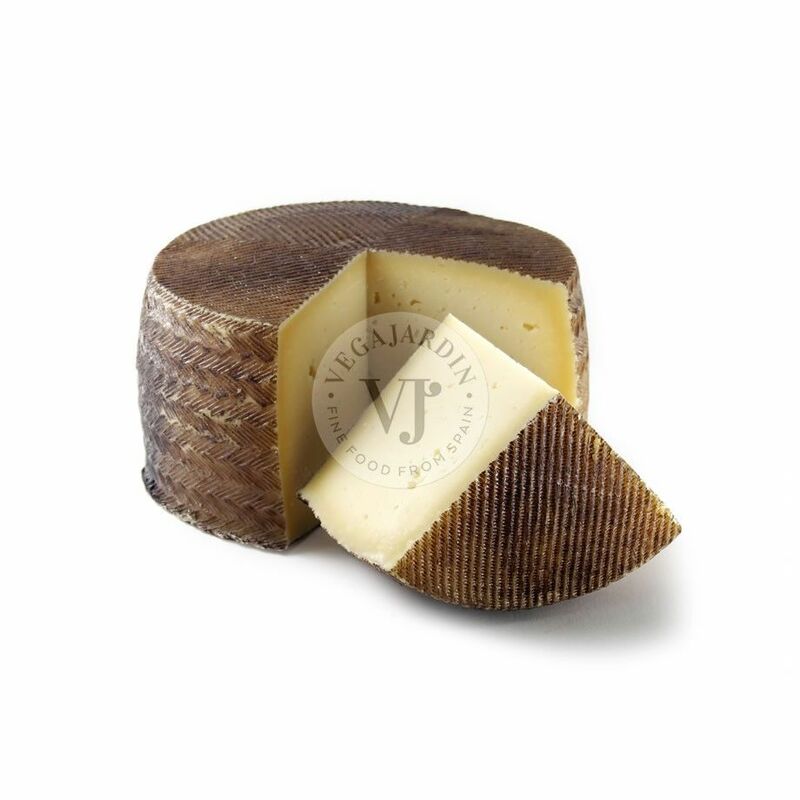 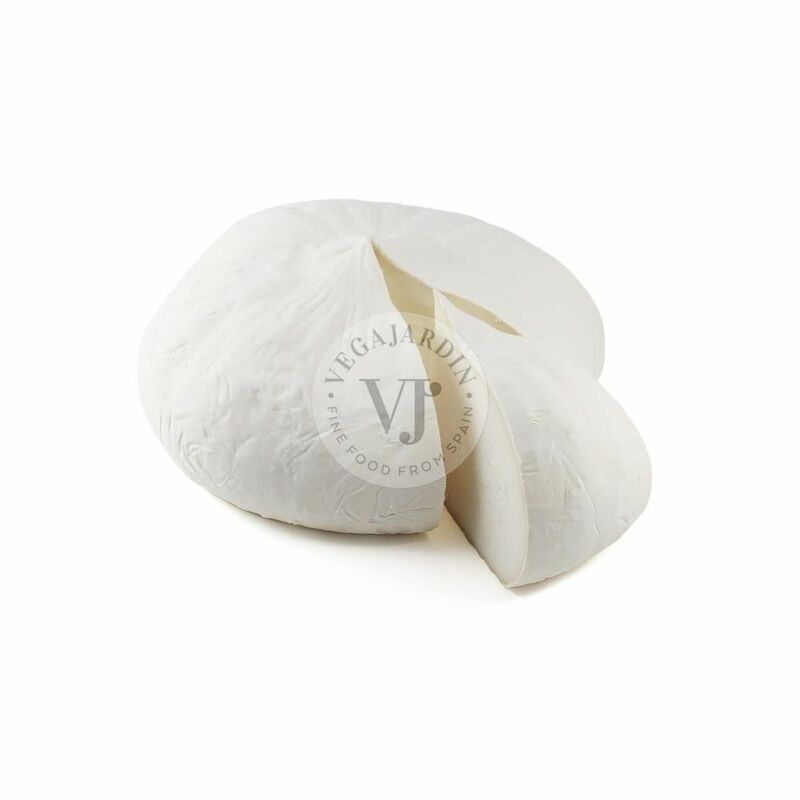 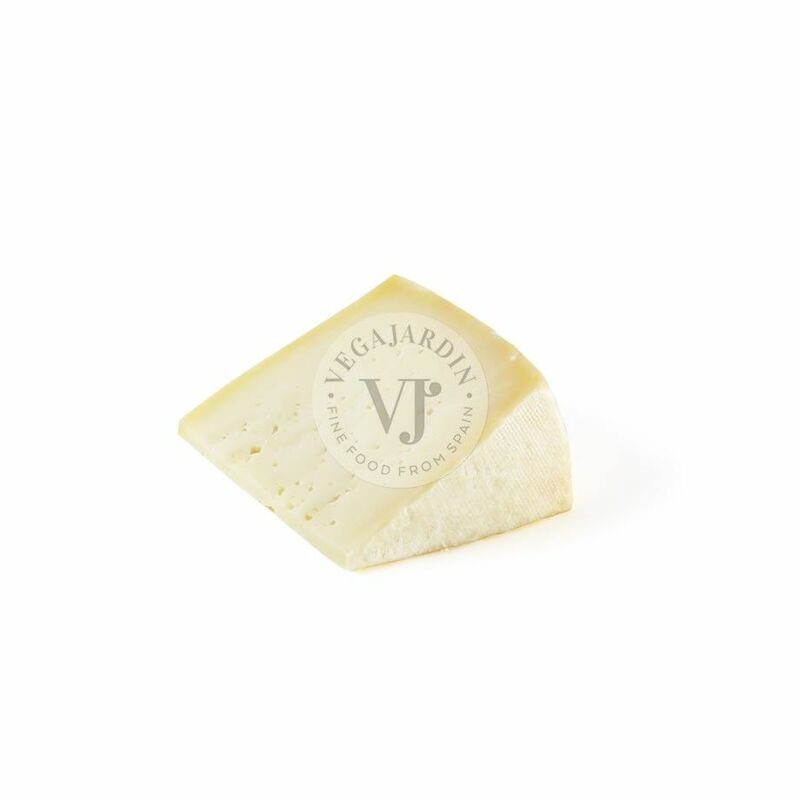 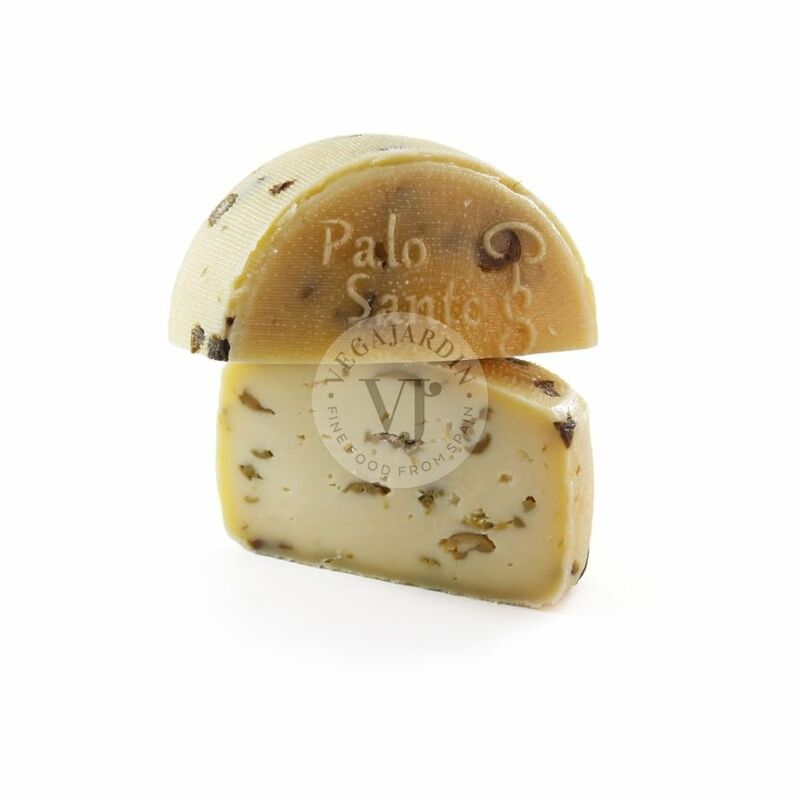 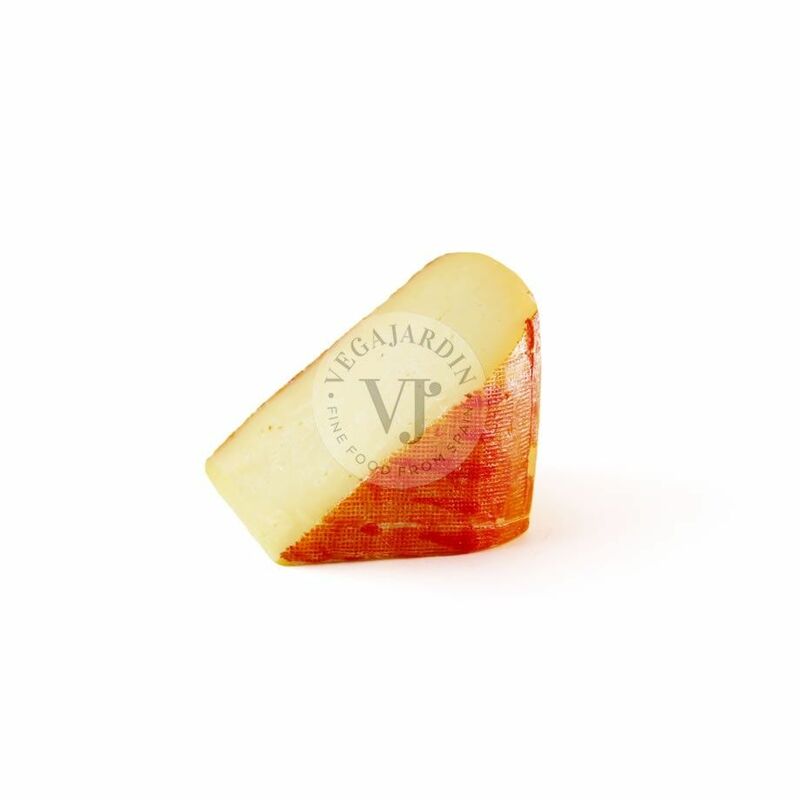 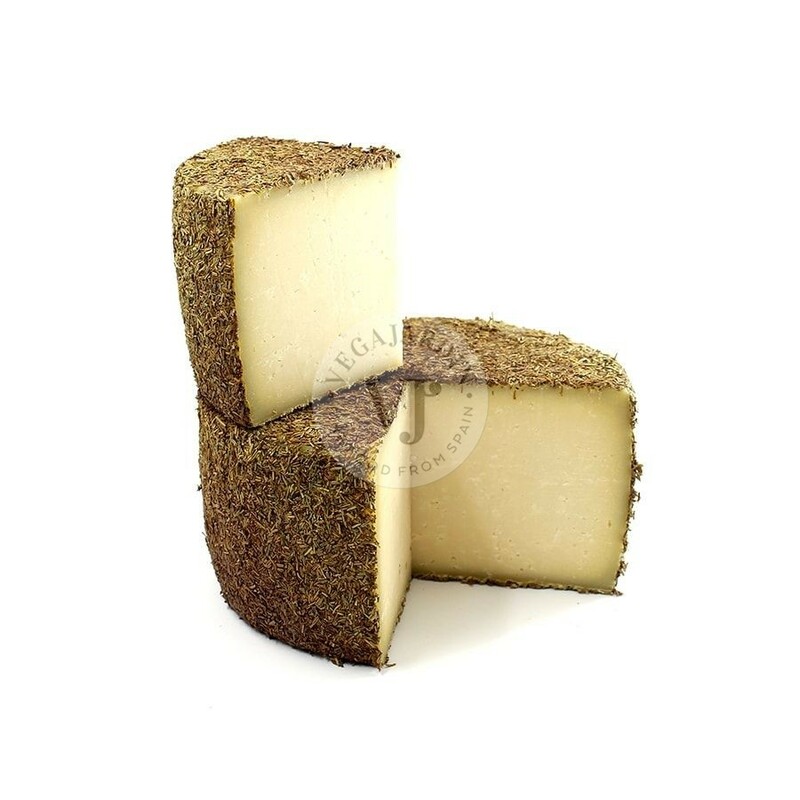 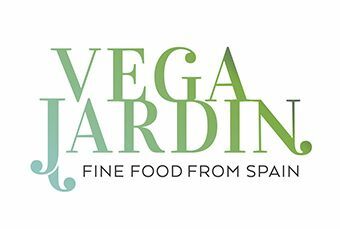 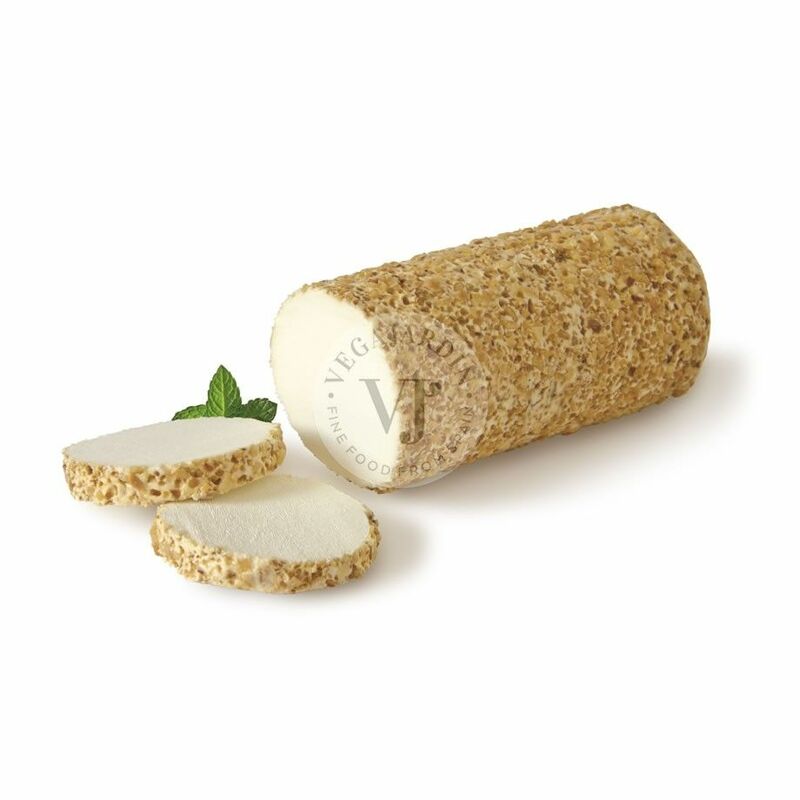 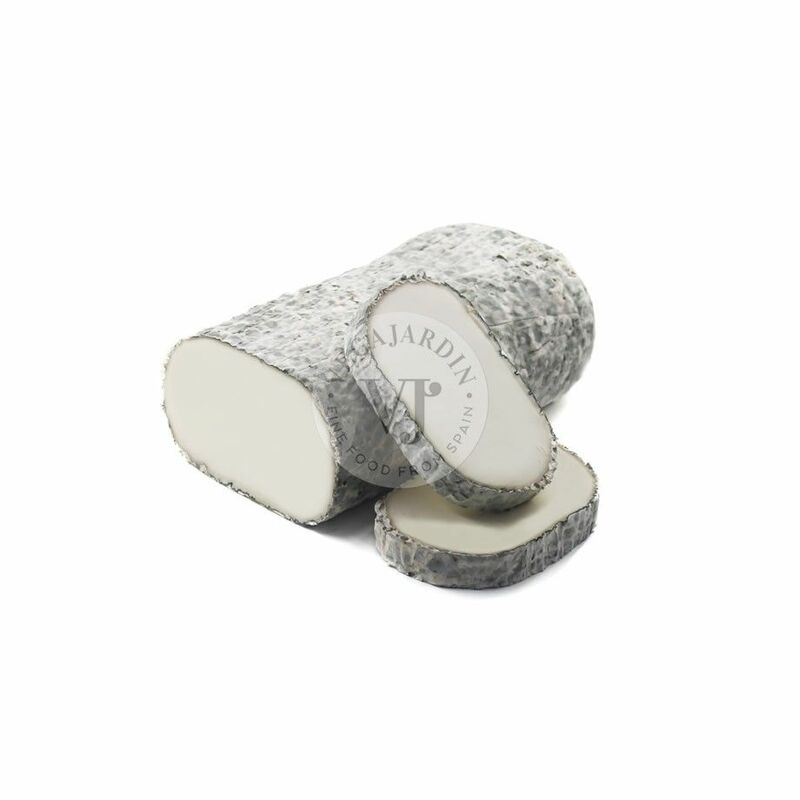 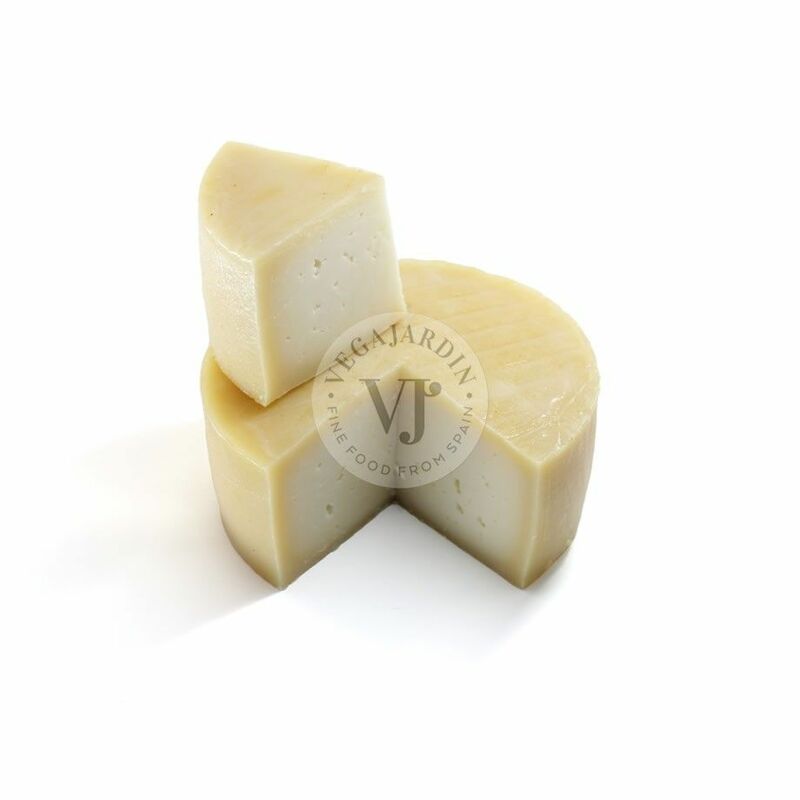 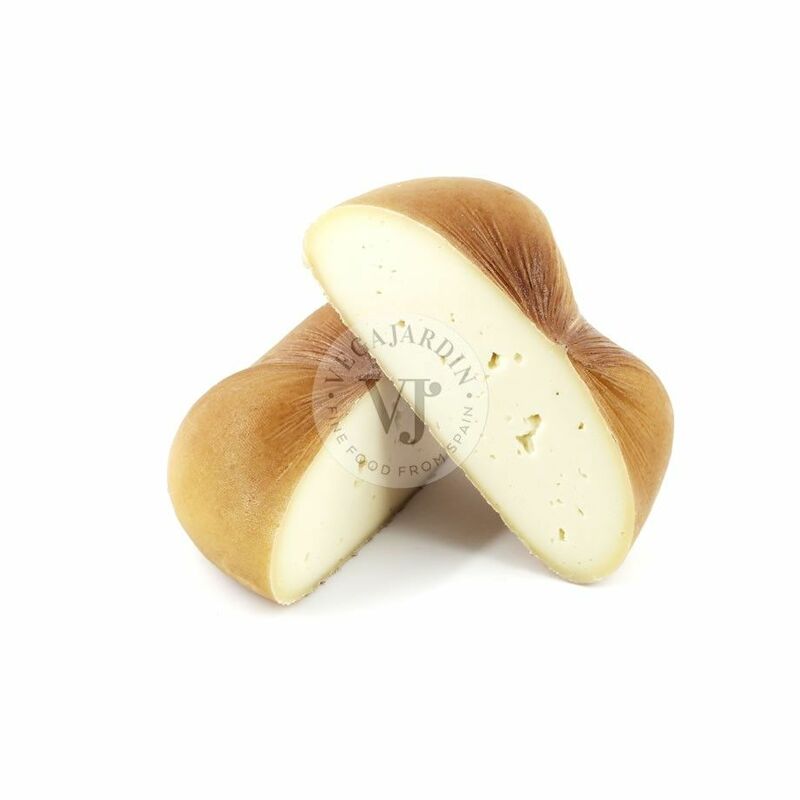 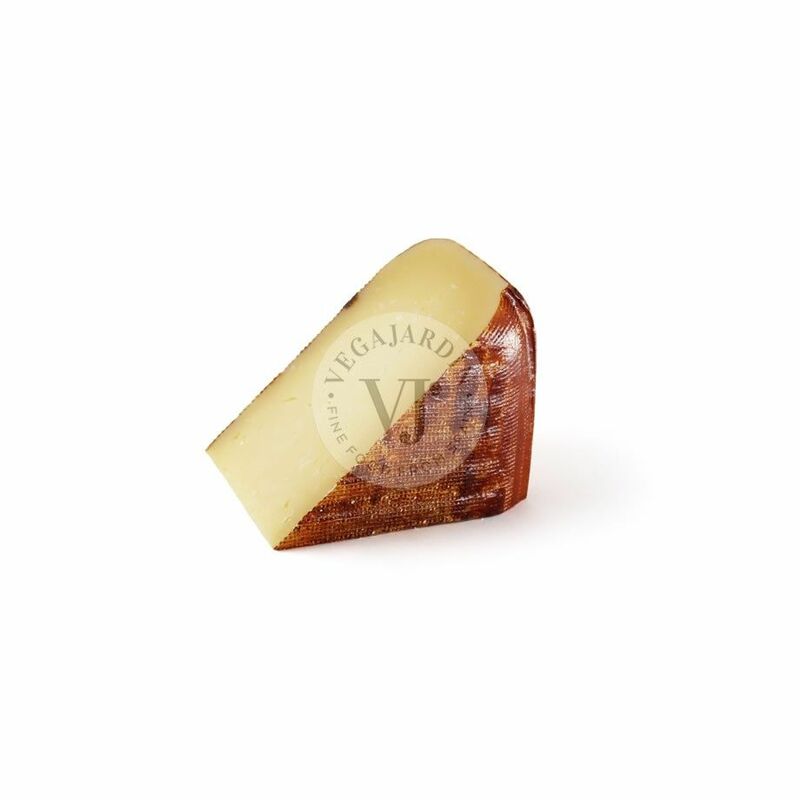 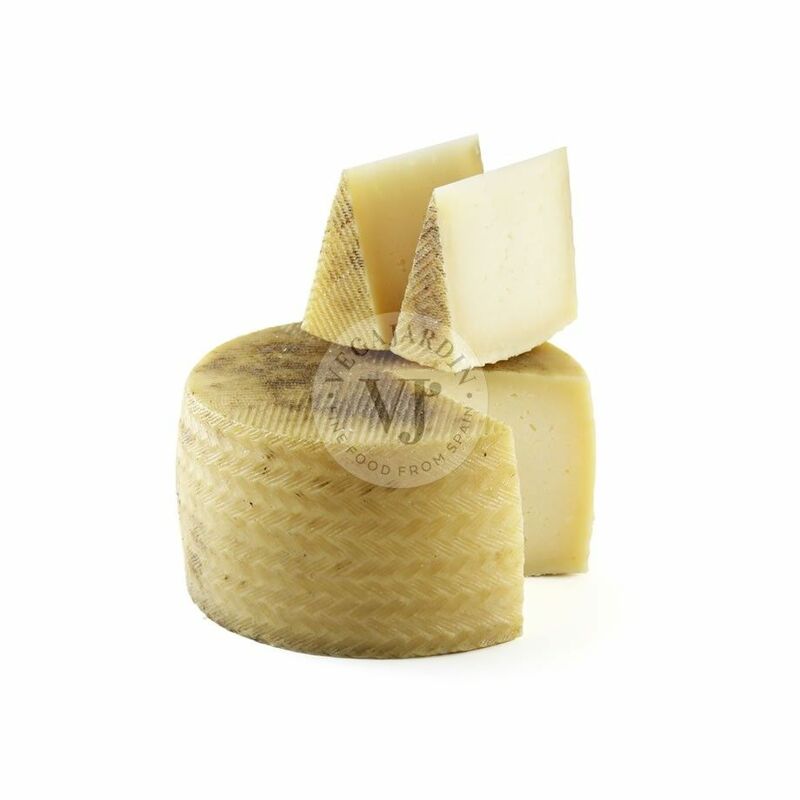 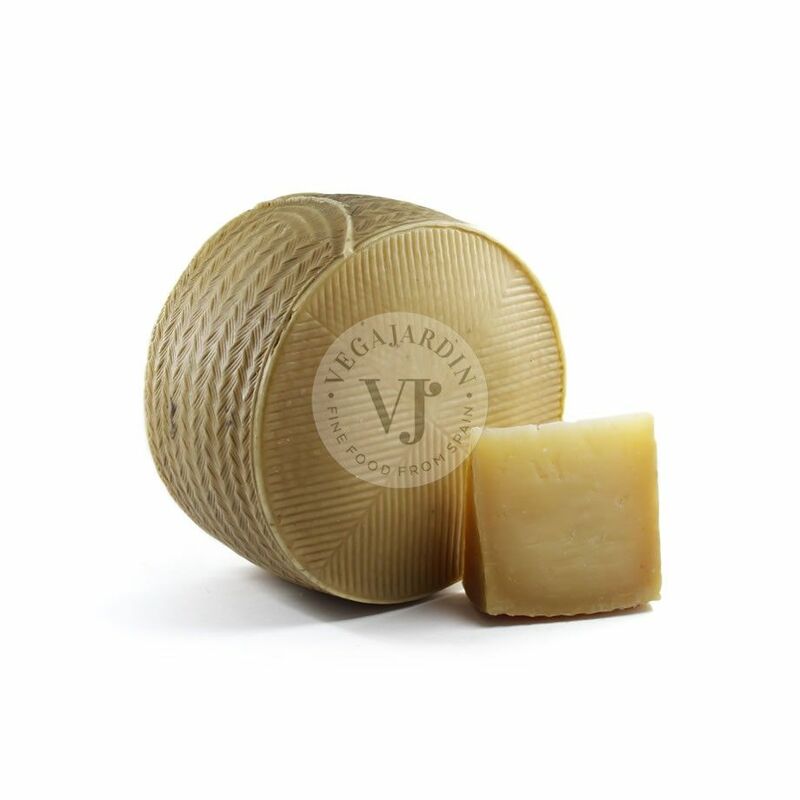 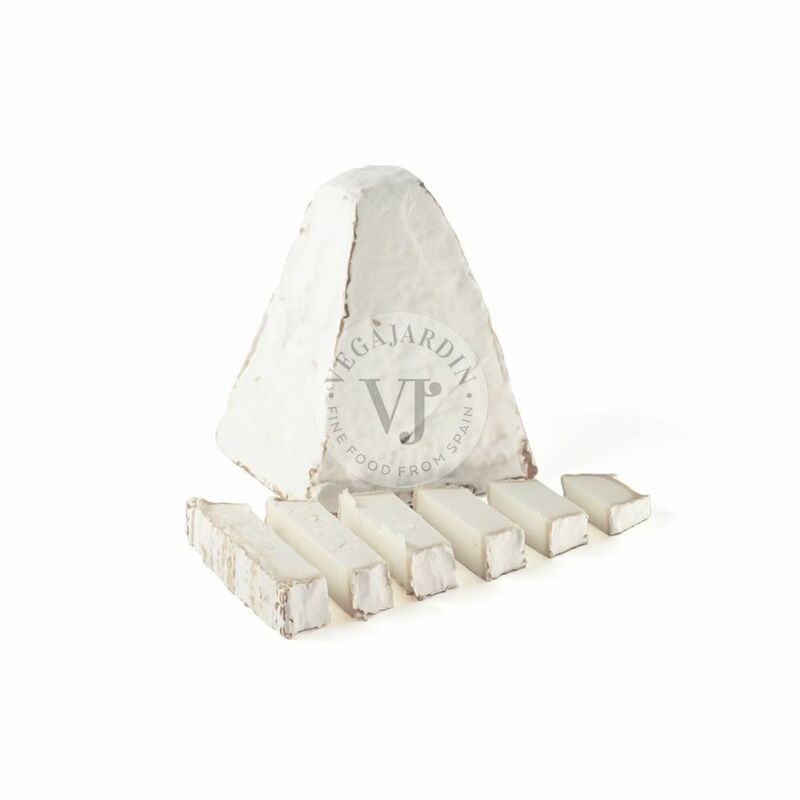 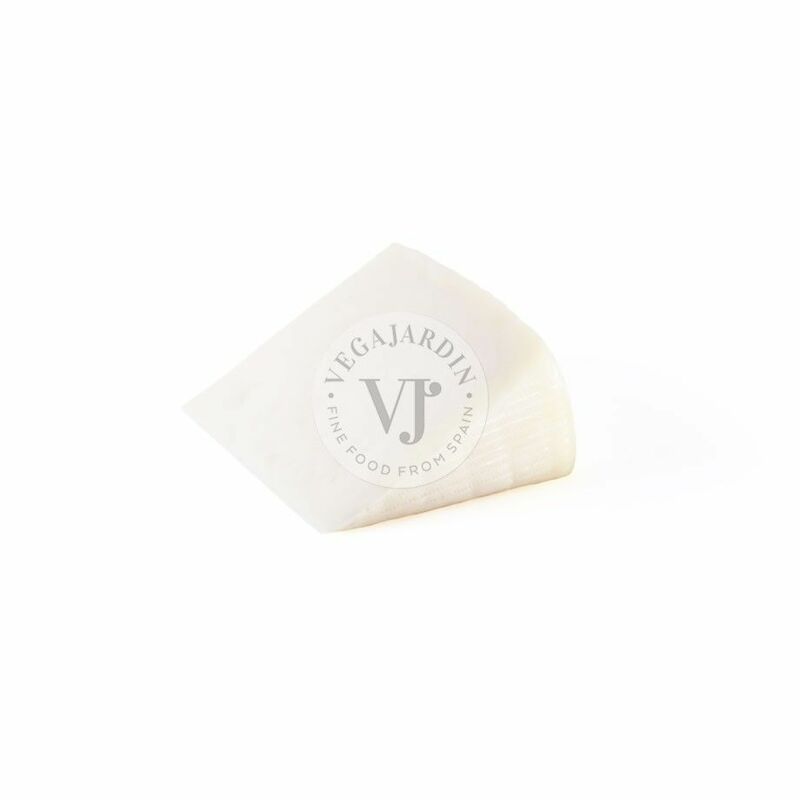 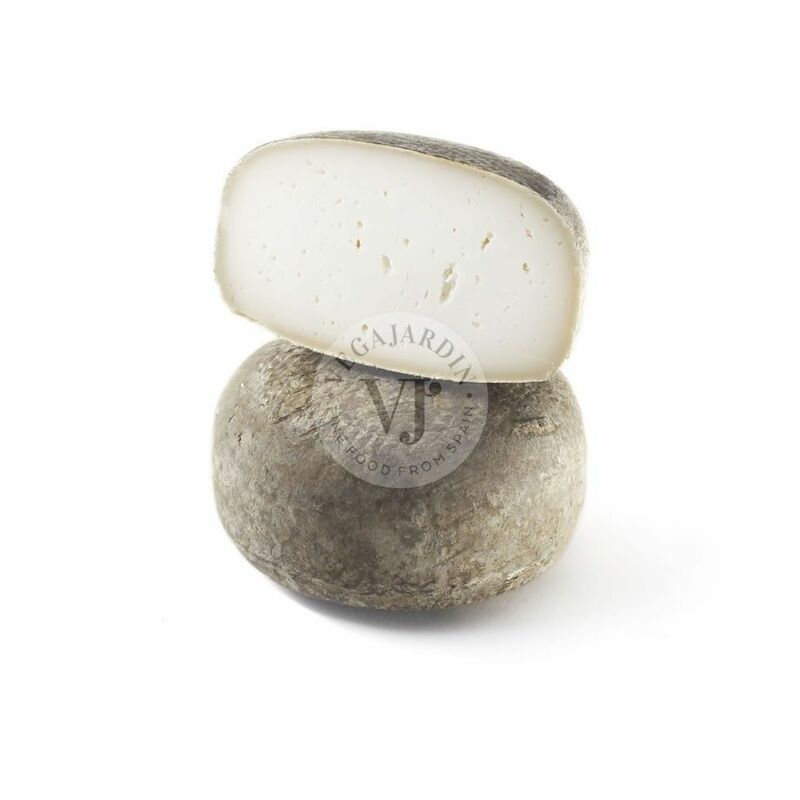 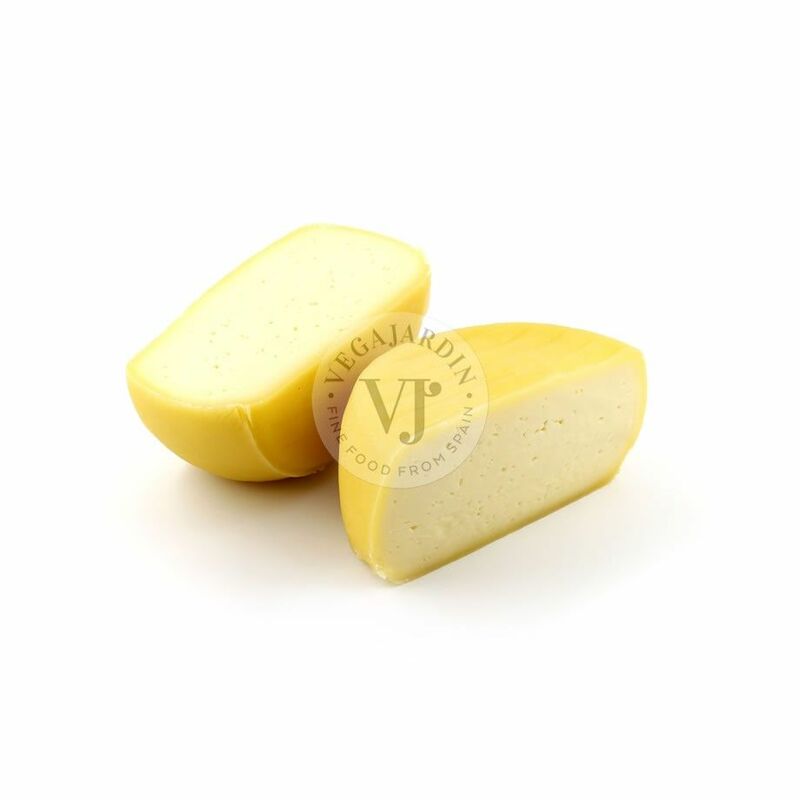 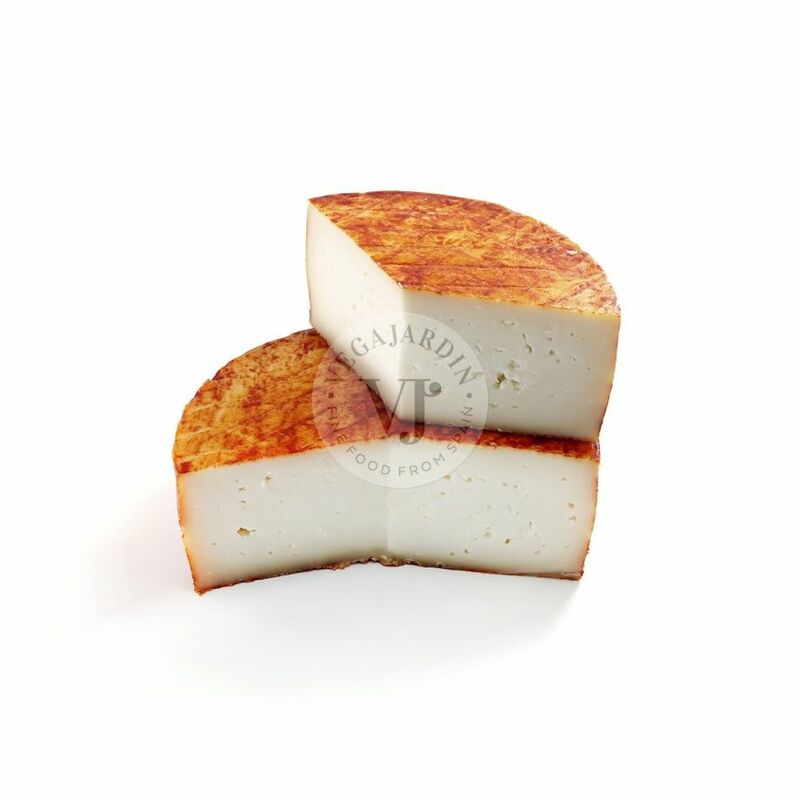 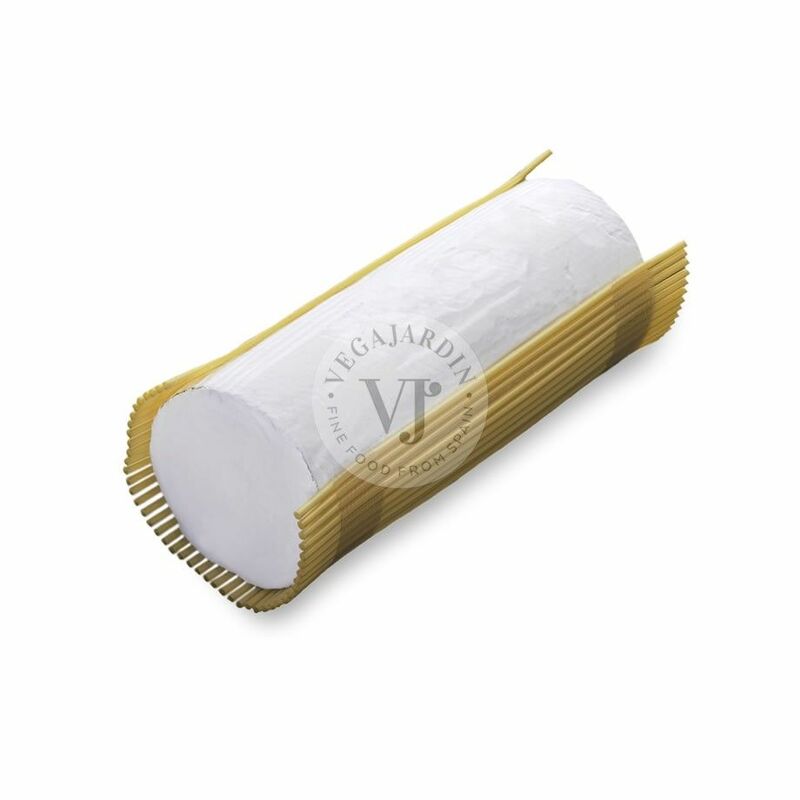 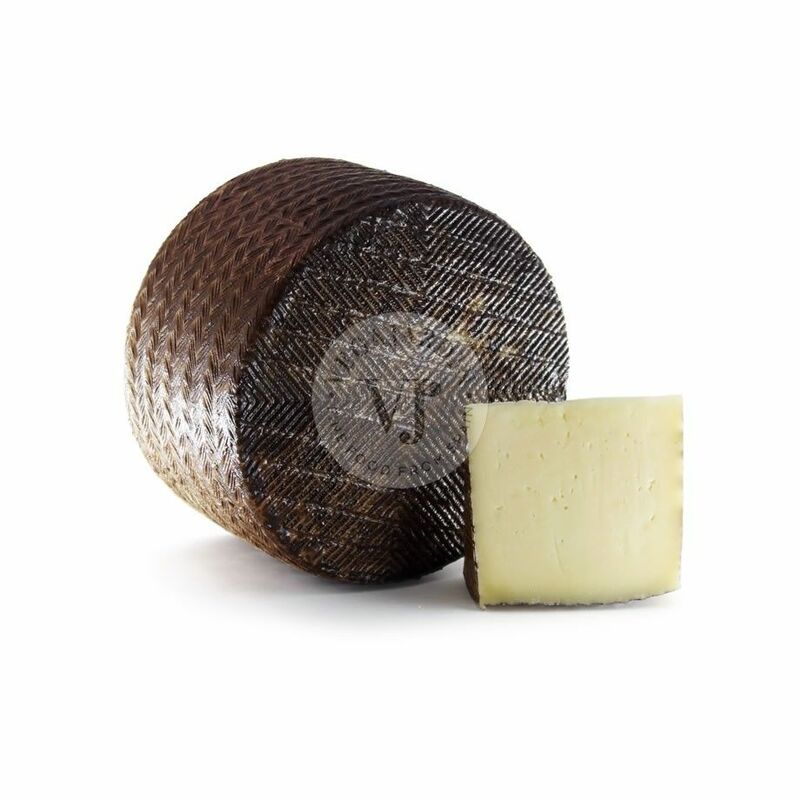 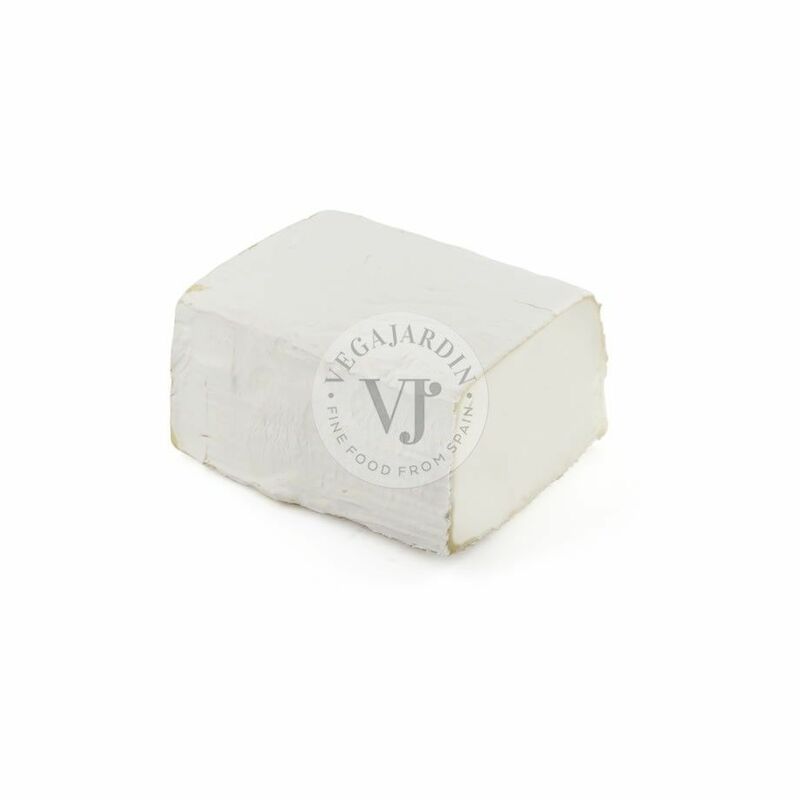 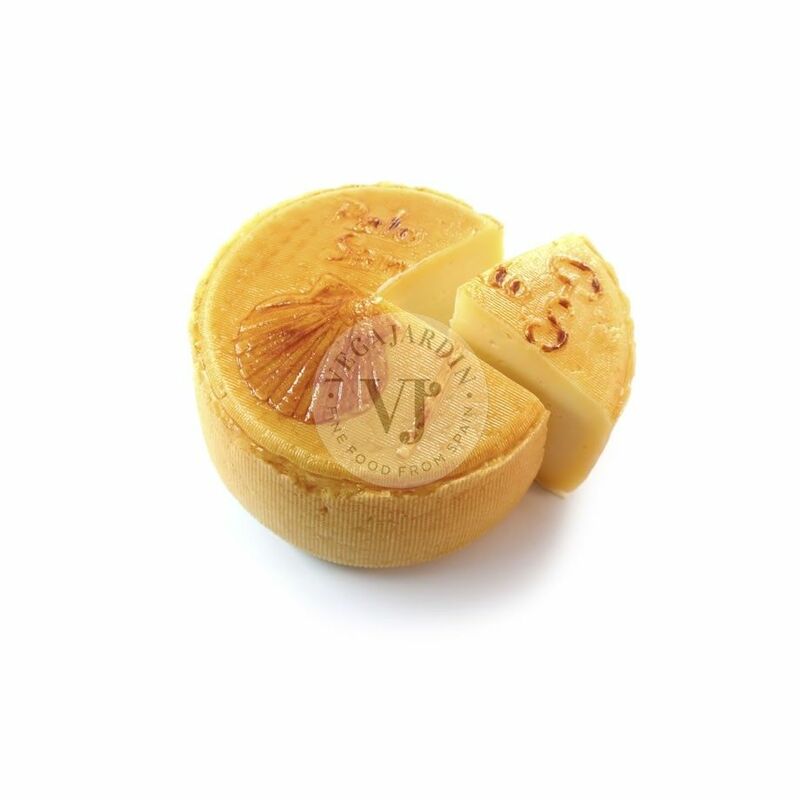 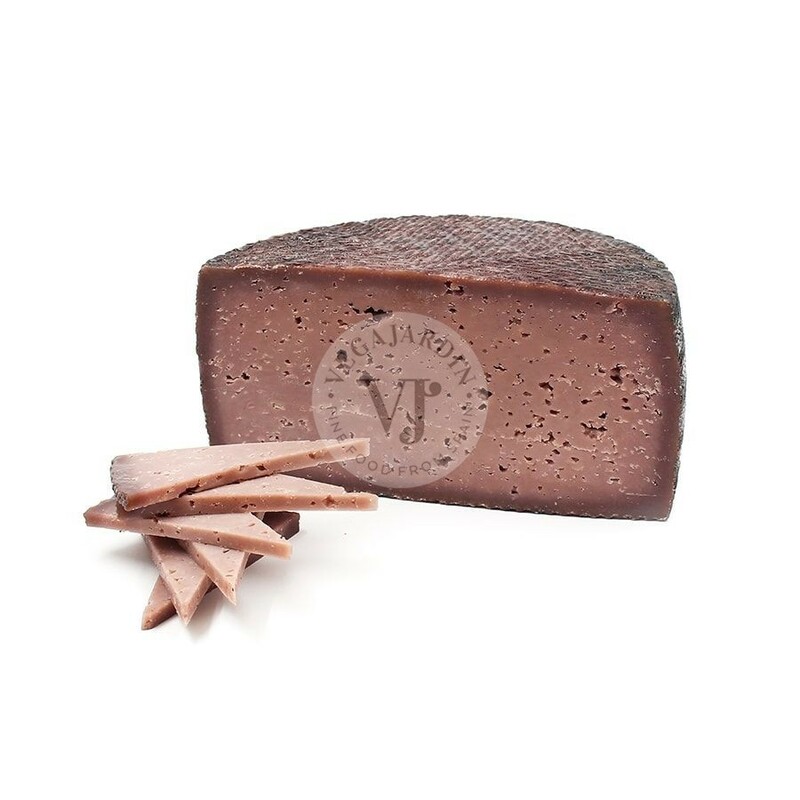 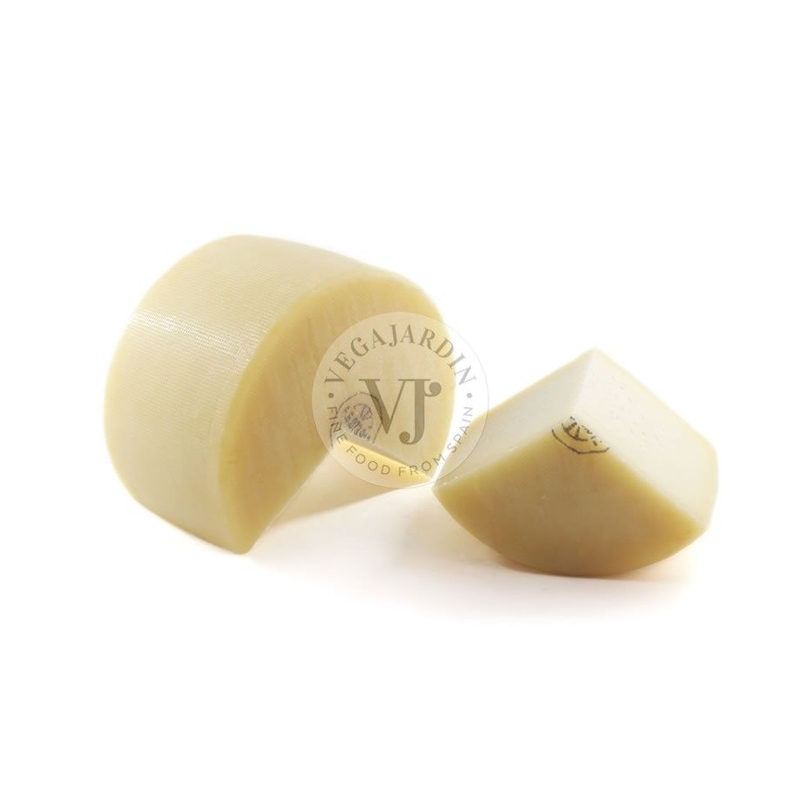 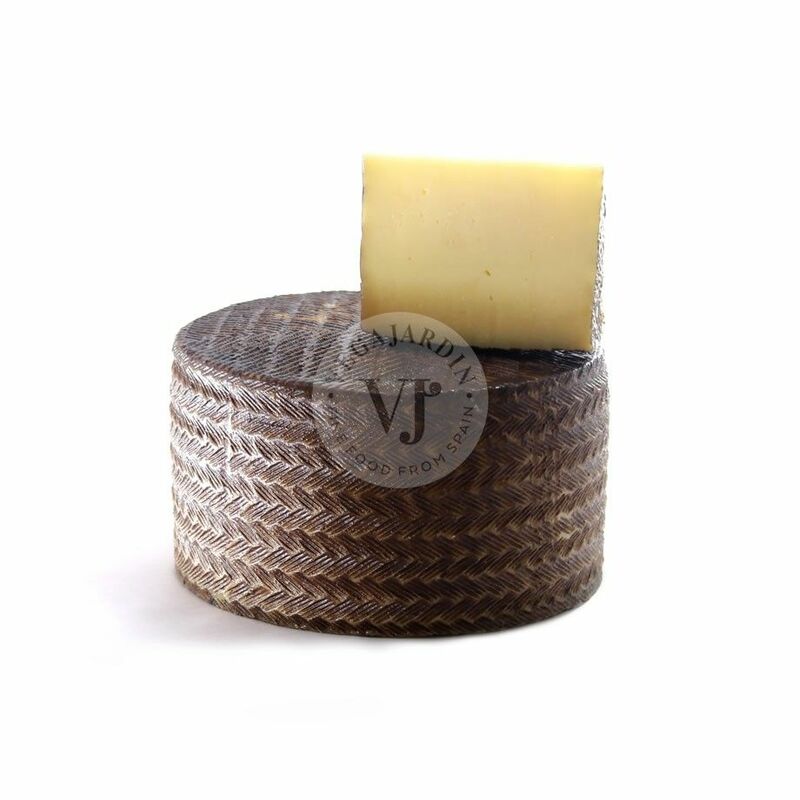 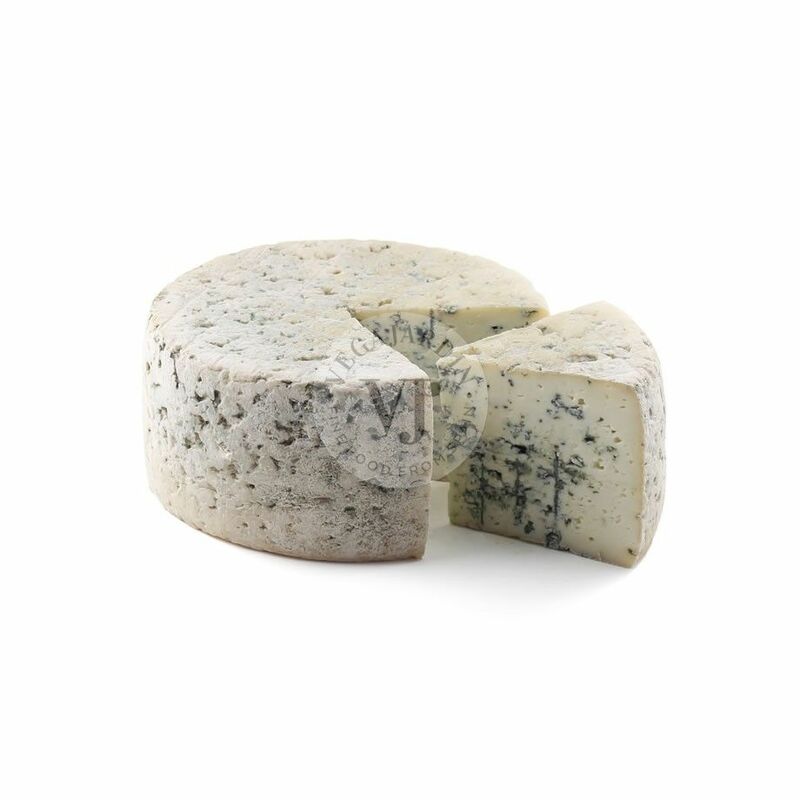 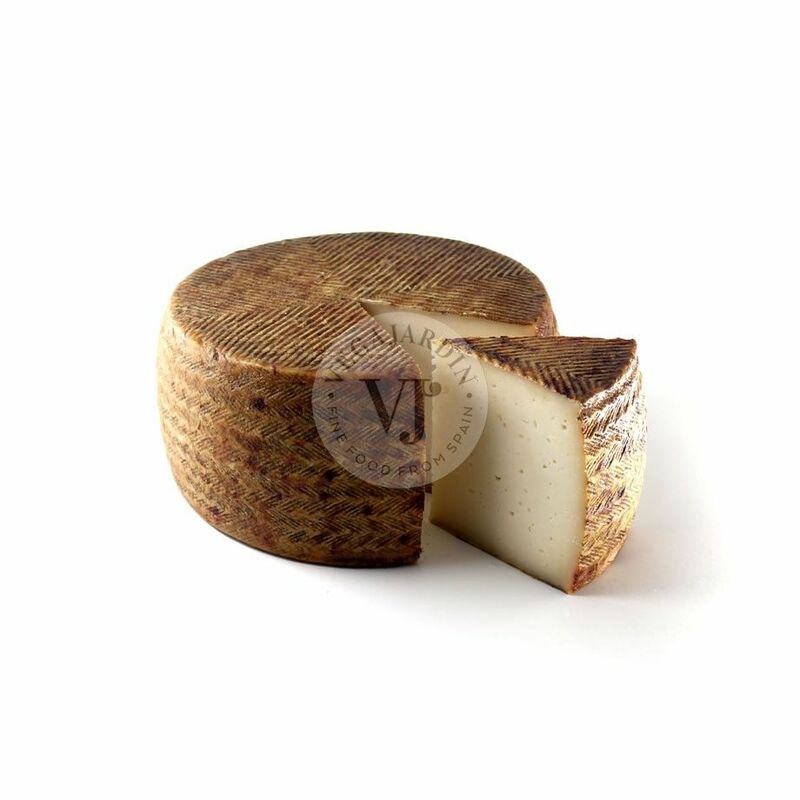 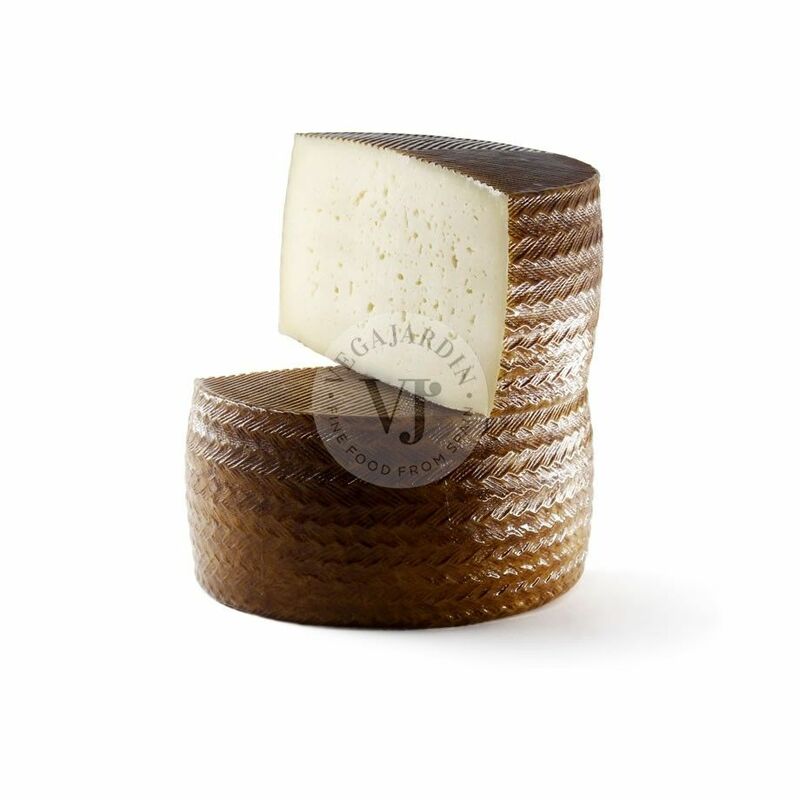 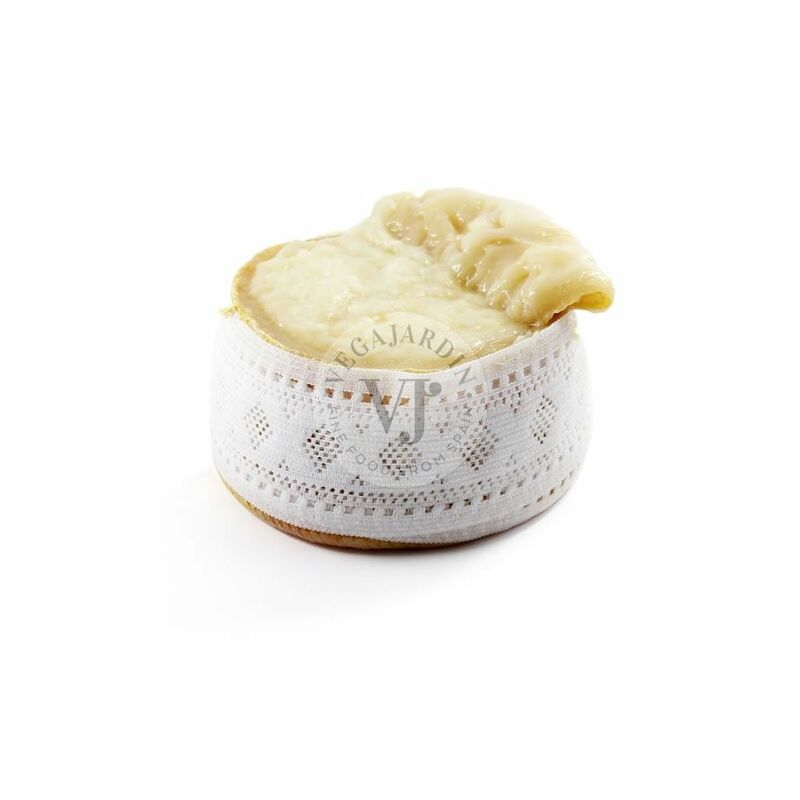 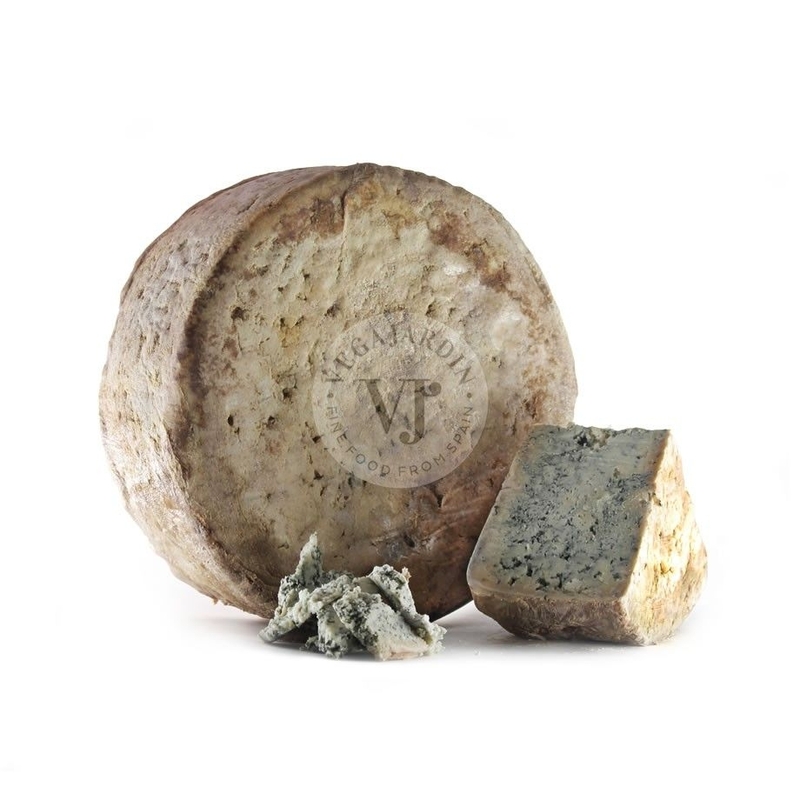 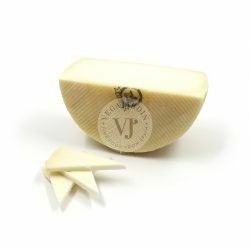 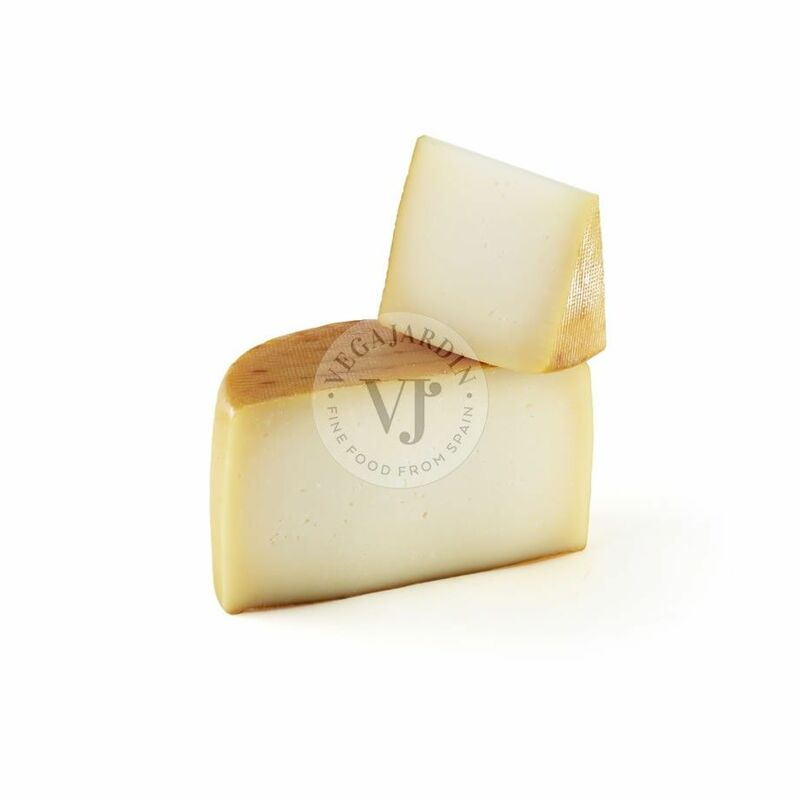 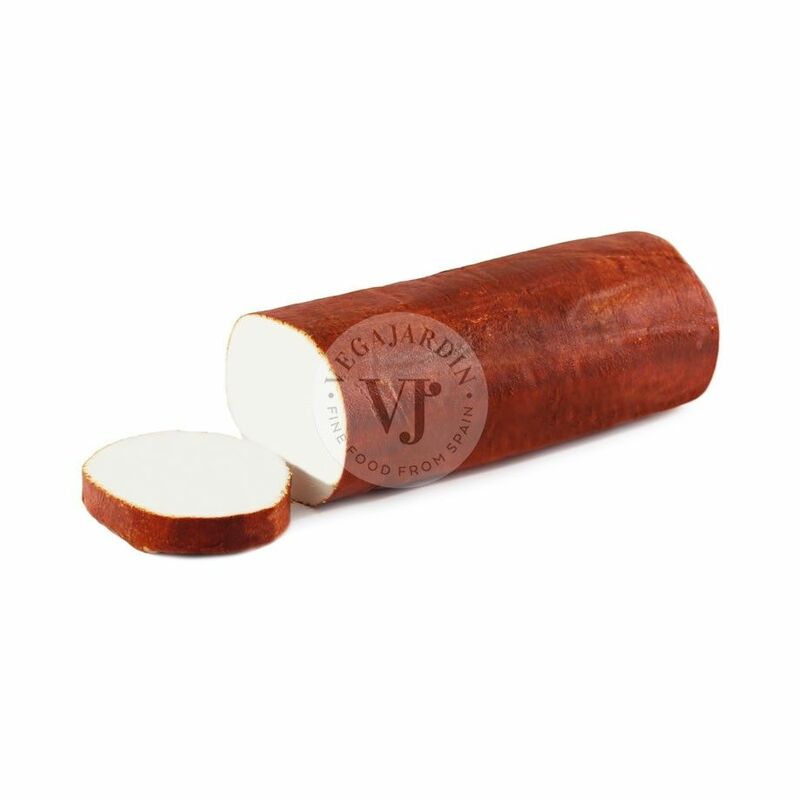 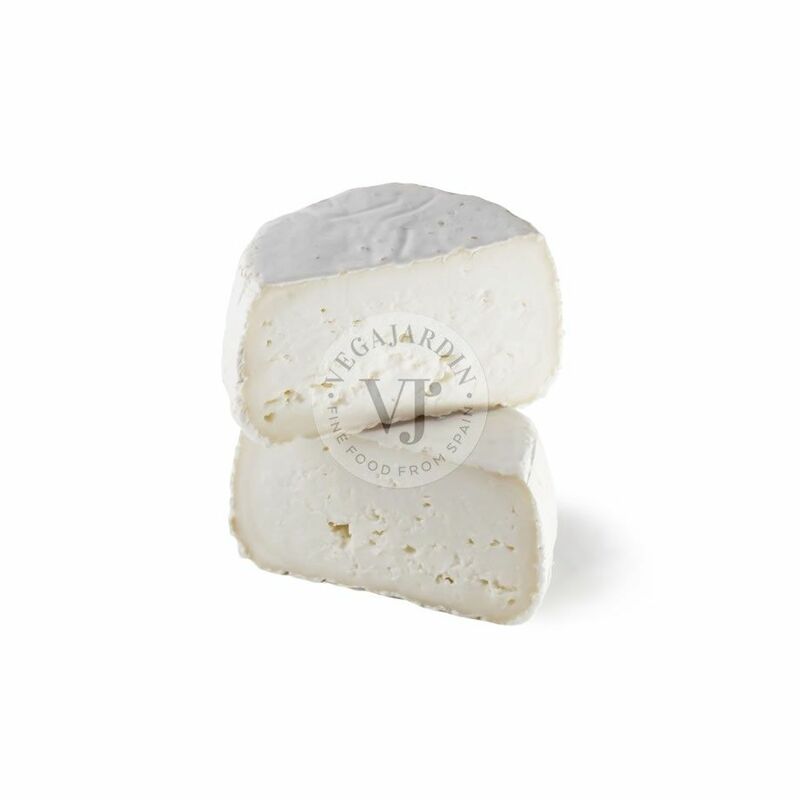 This cheese combines perfectly with fresh fruits, such as strawberries, jams and fruity white wines.